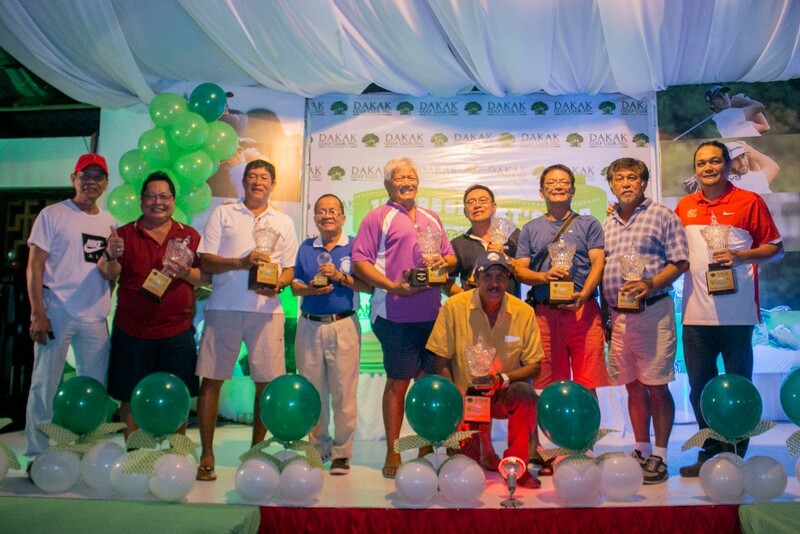 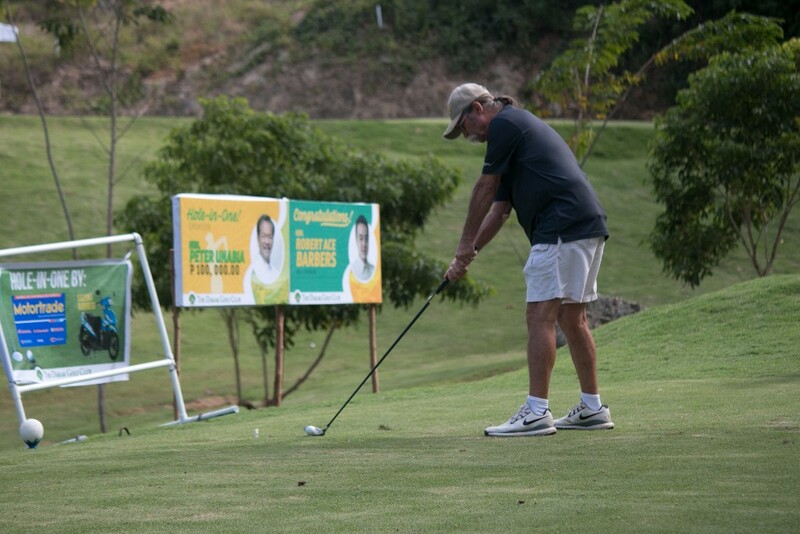 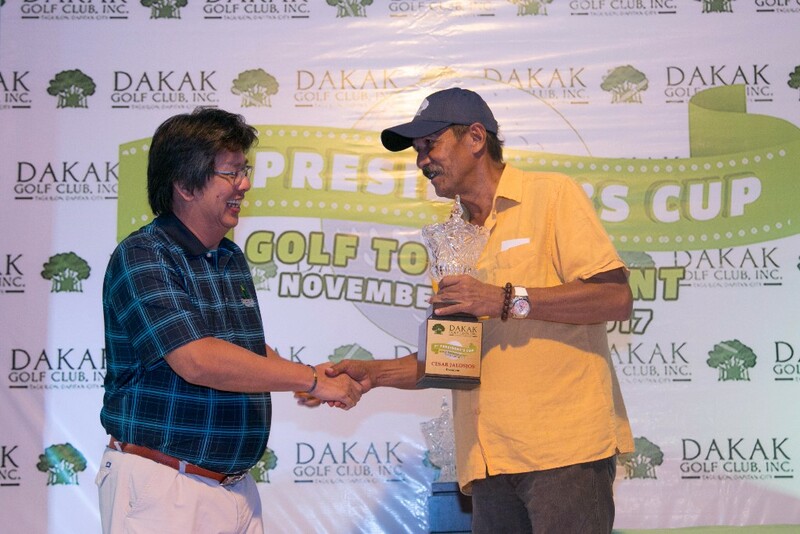 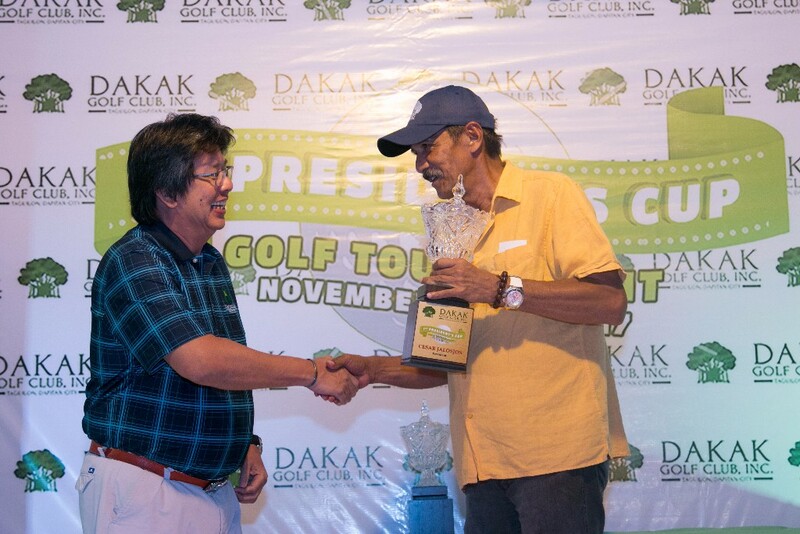 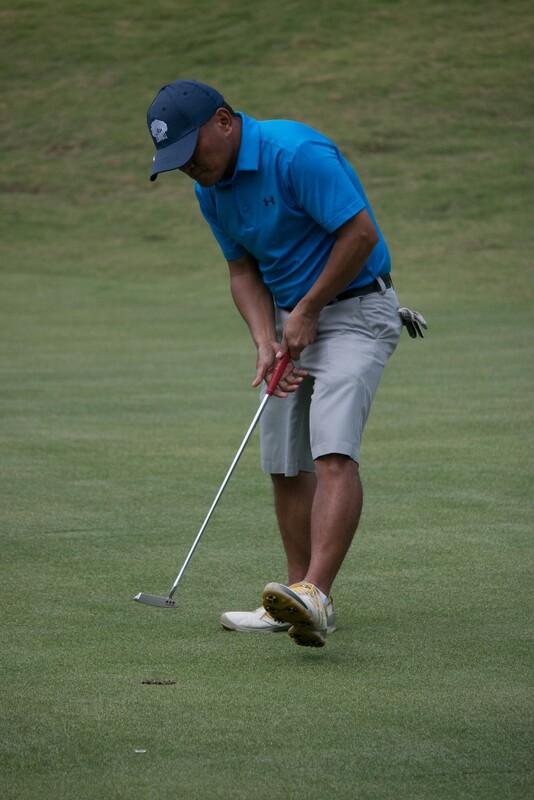 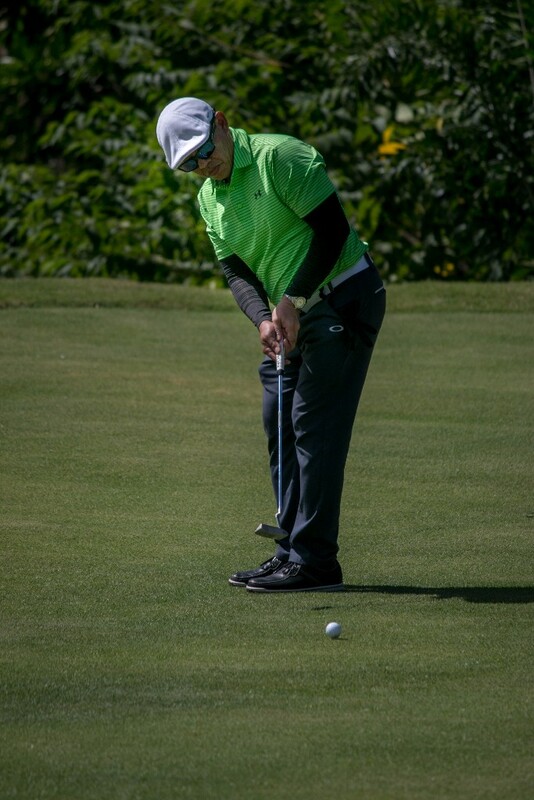 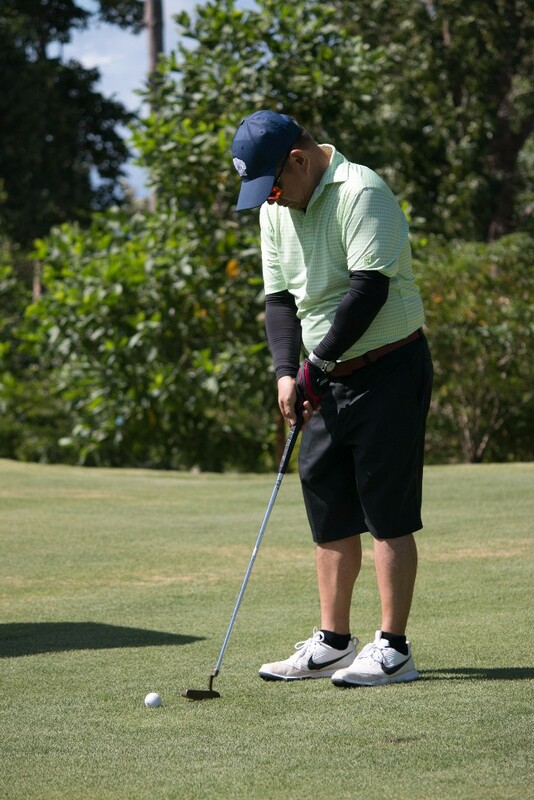 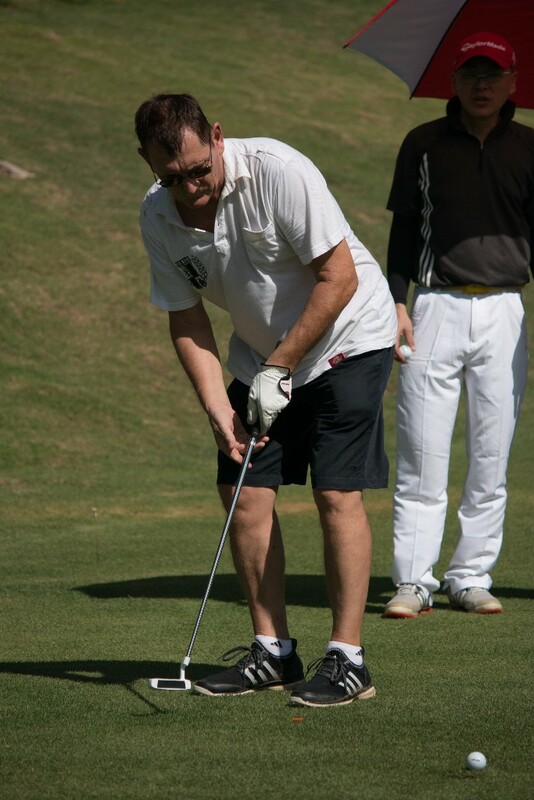 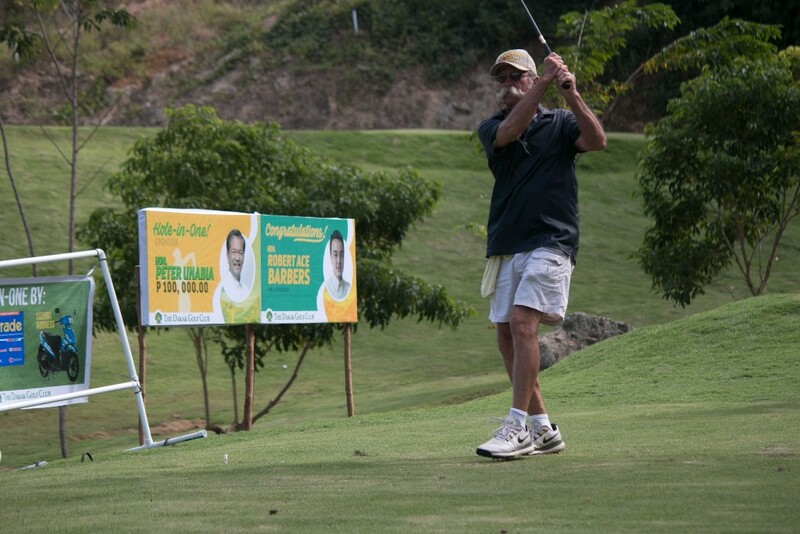 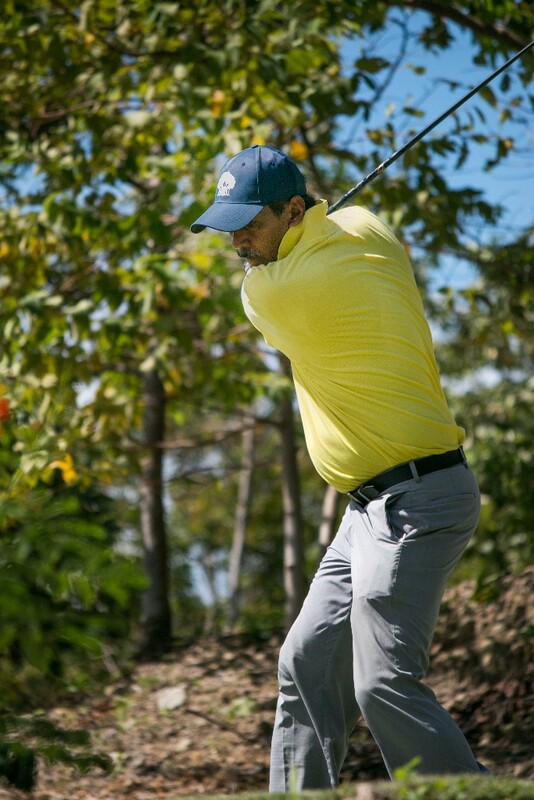 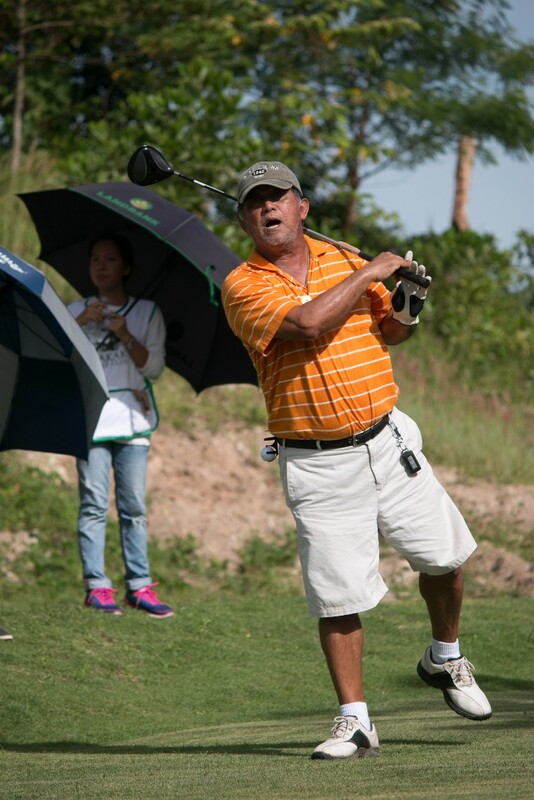 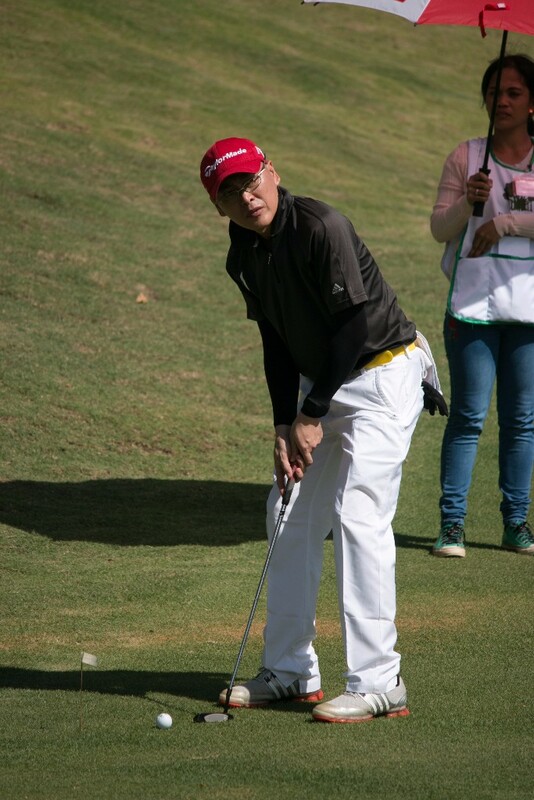 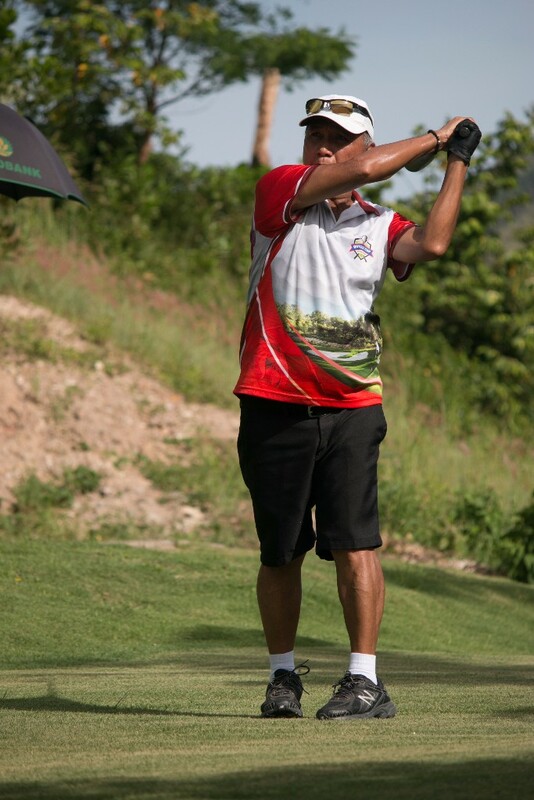 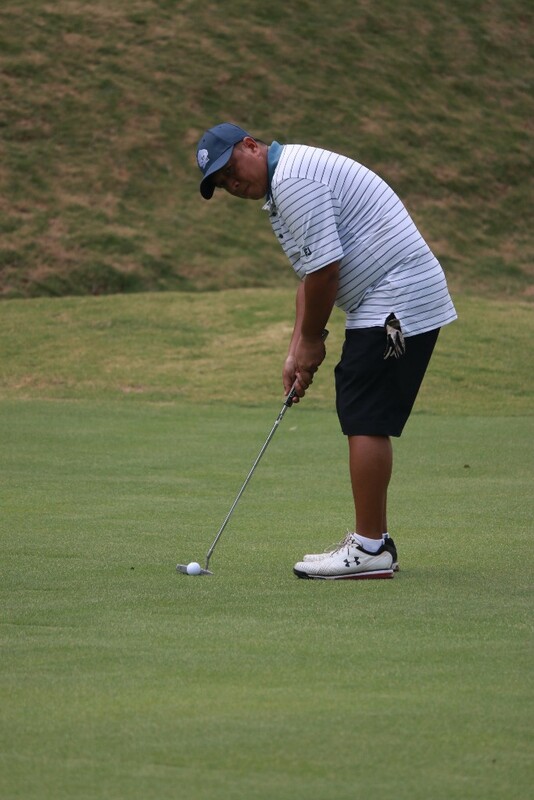 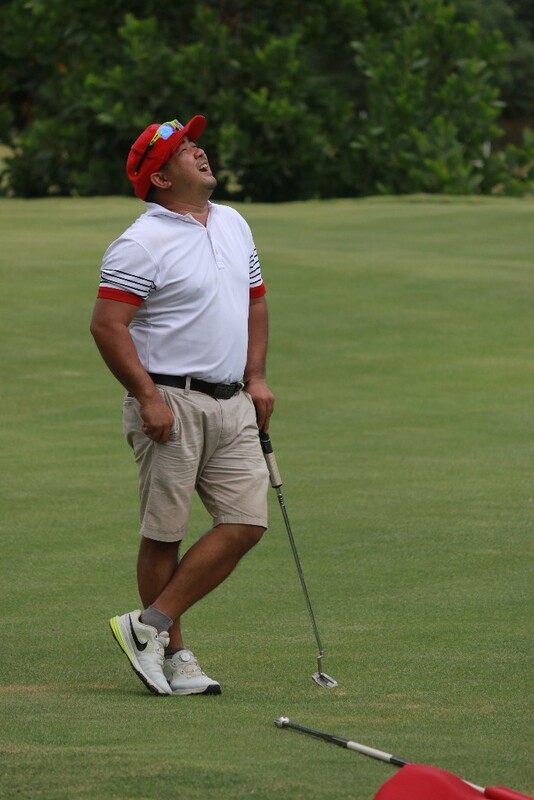 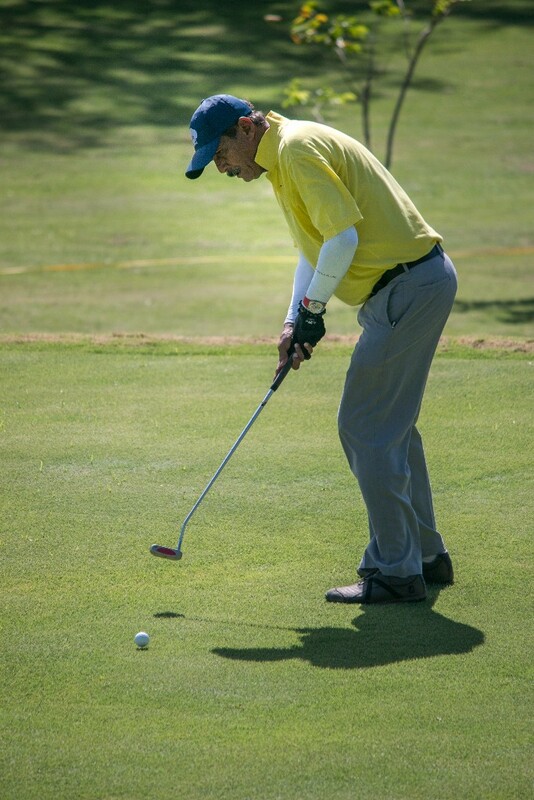 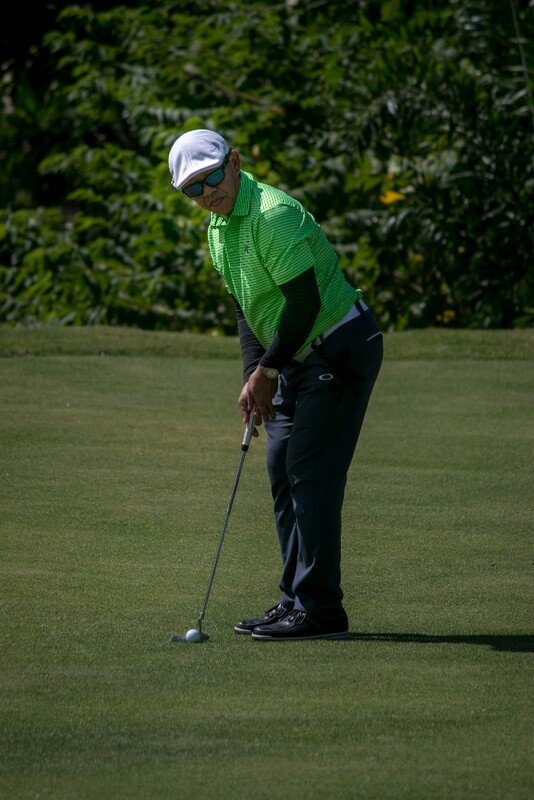 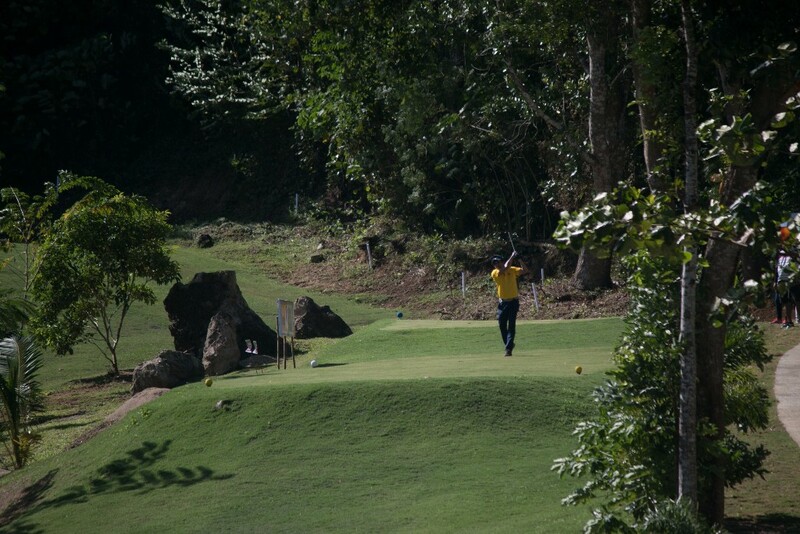 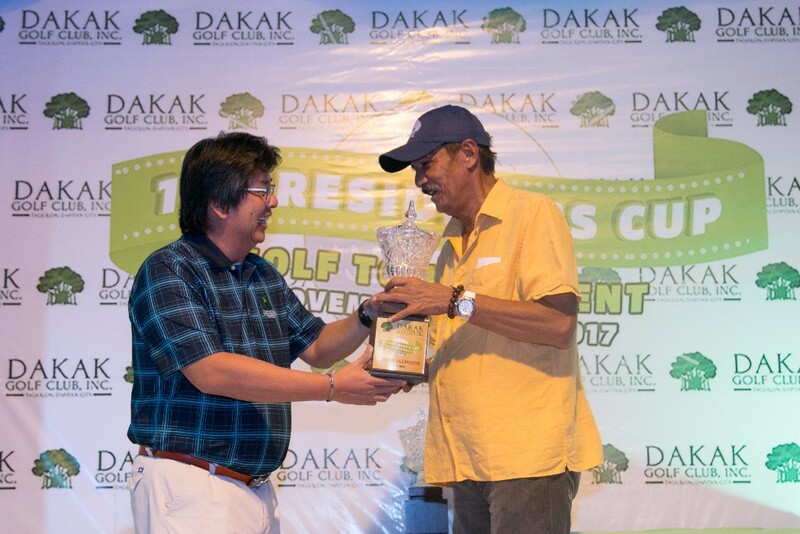 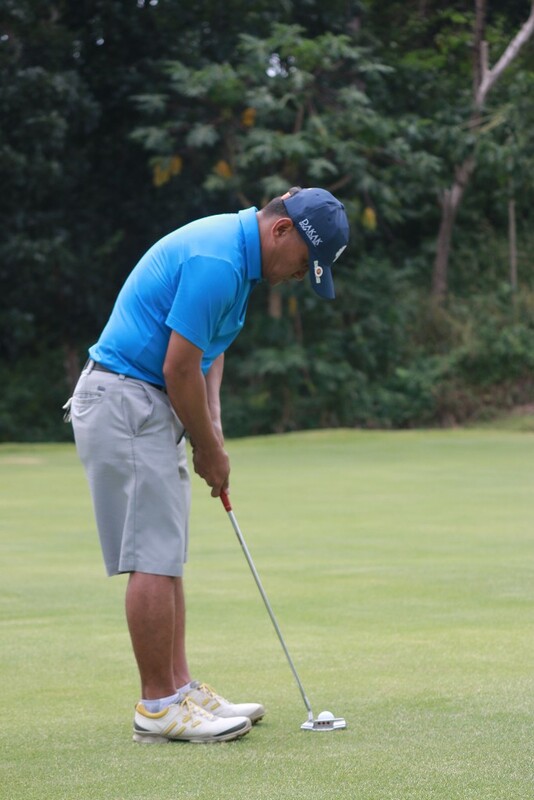 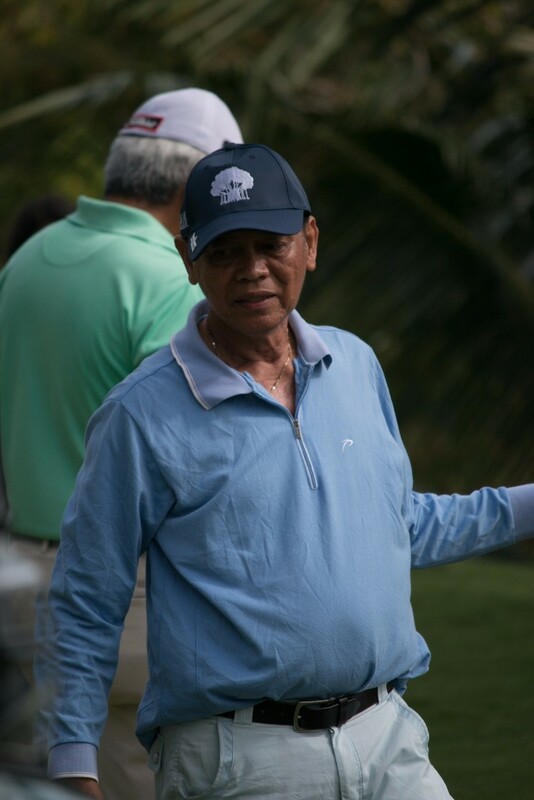 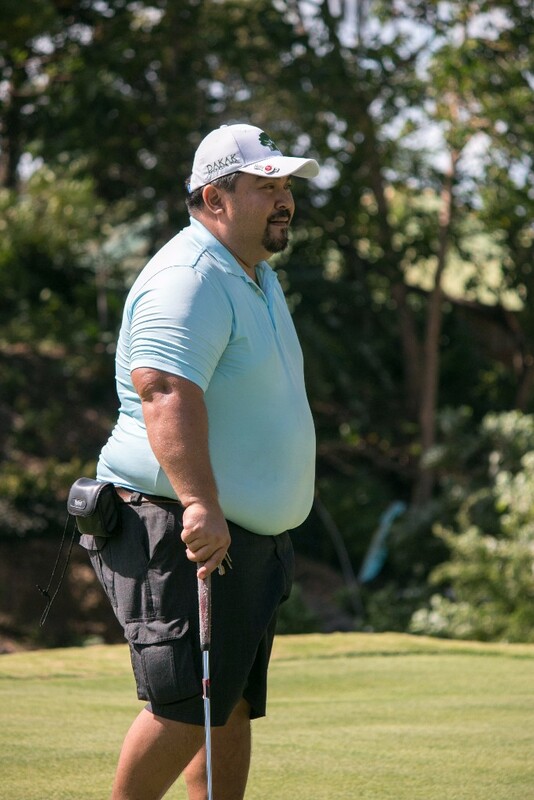 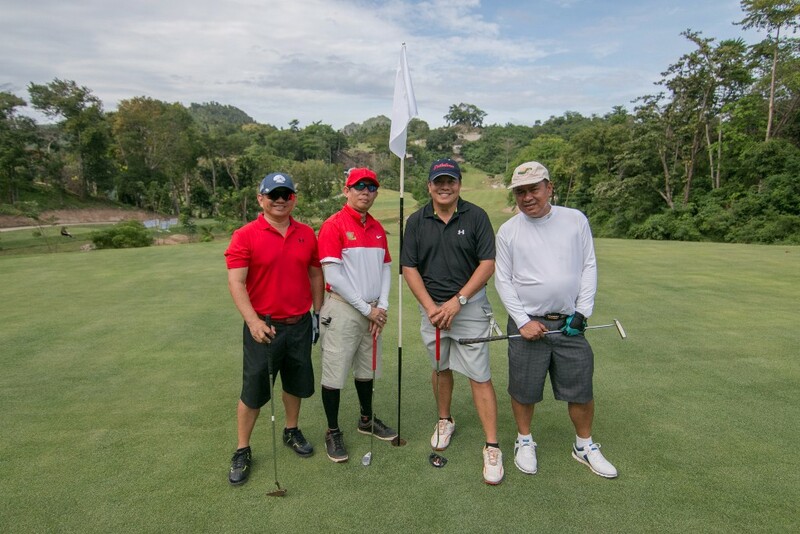 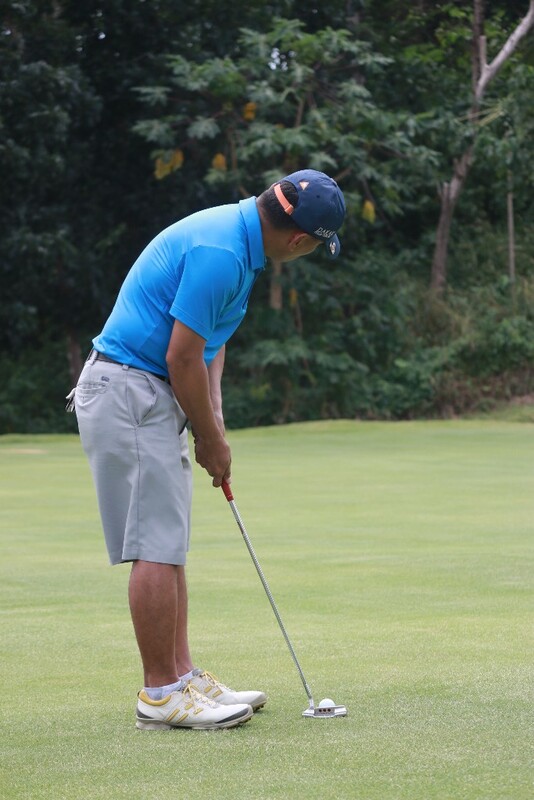 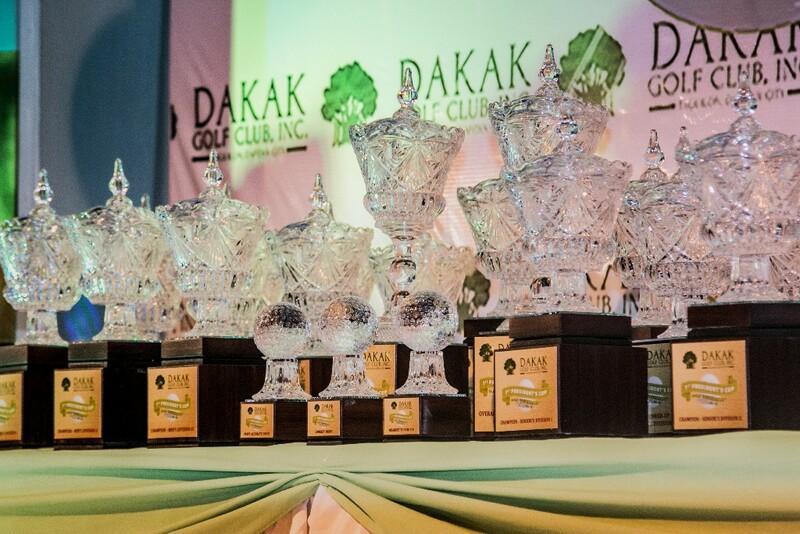 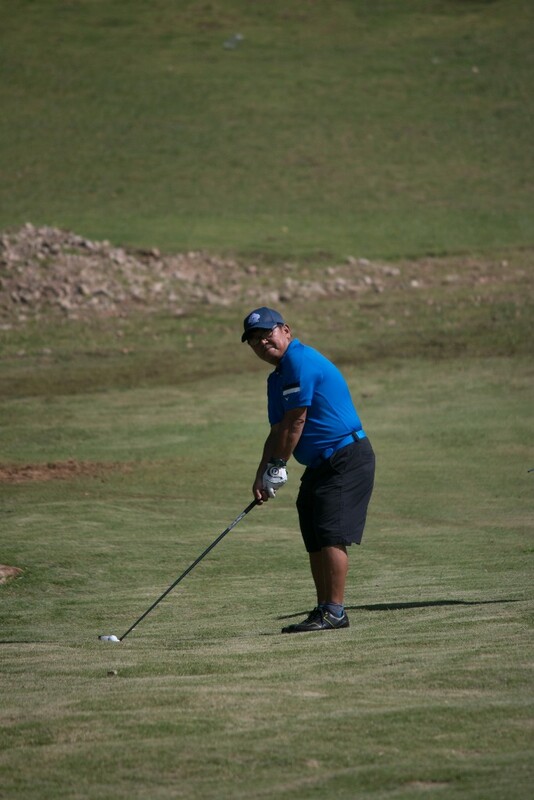 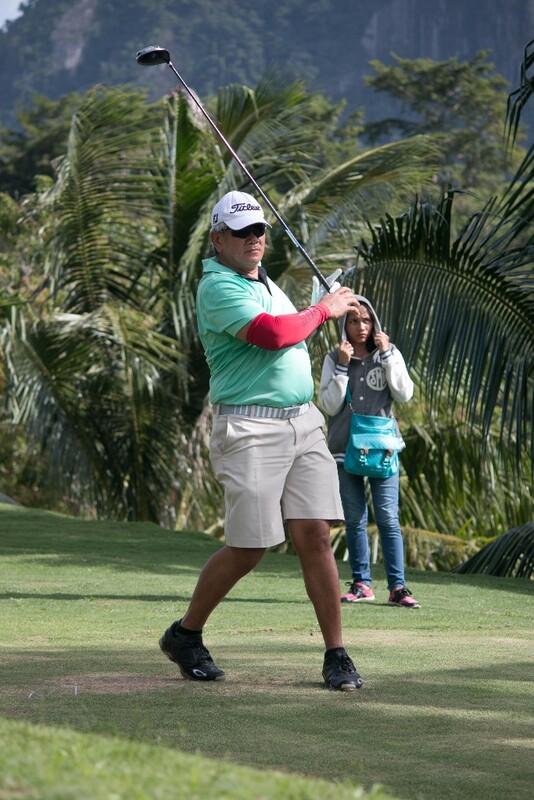 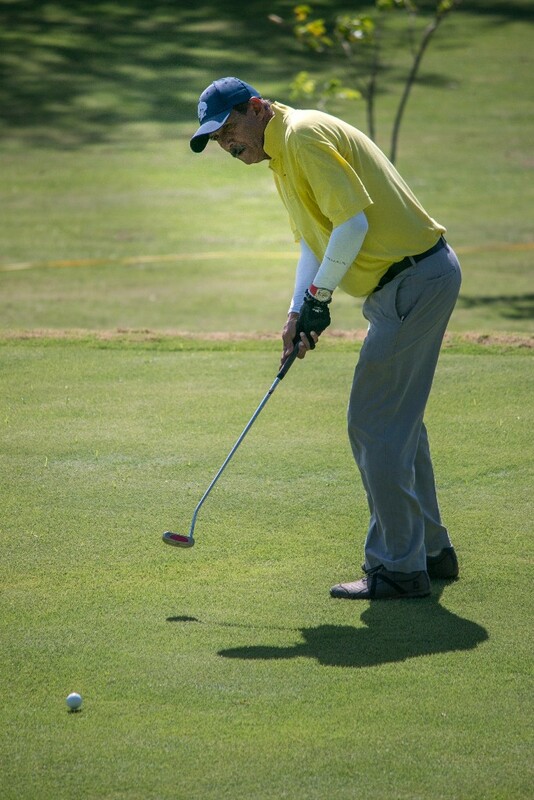 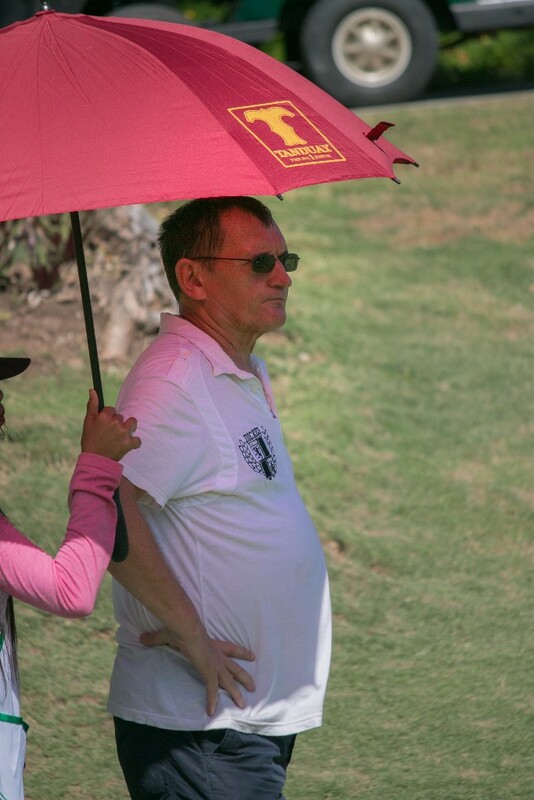 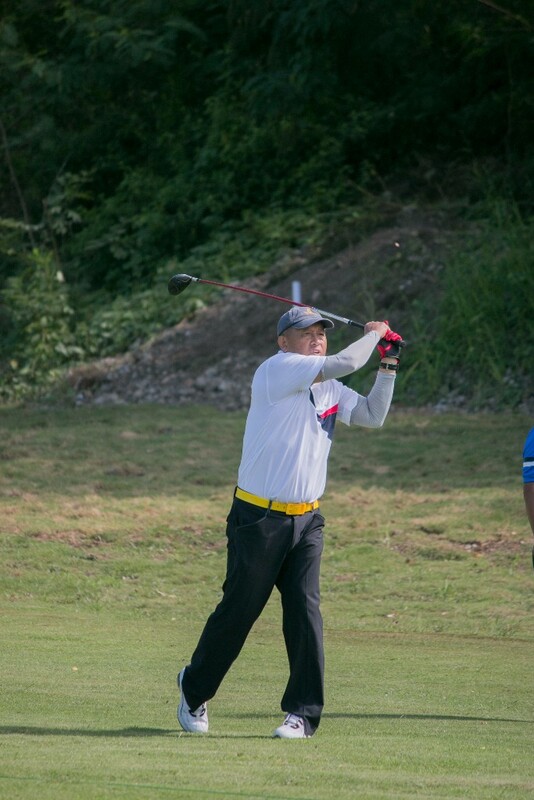 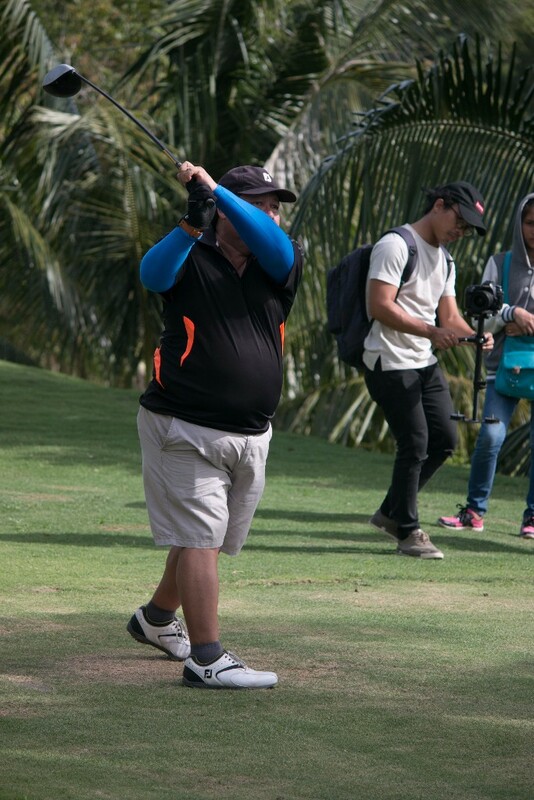 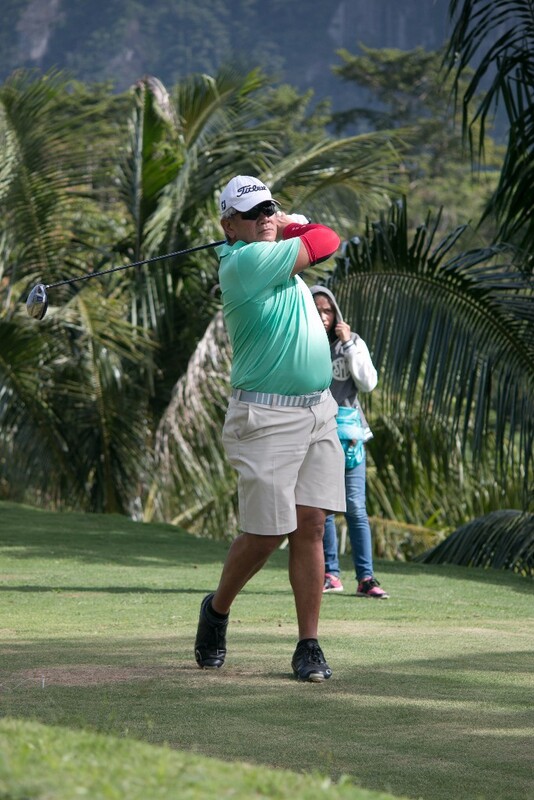 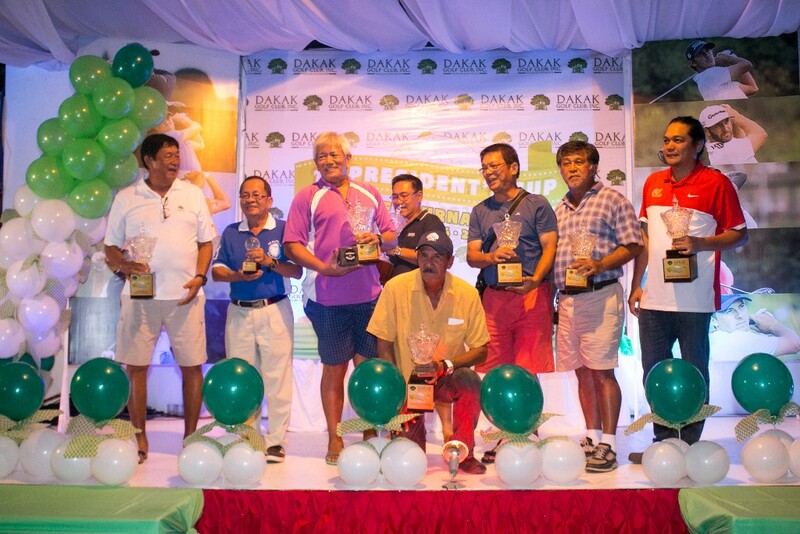 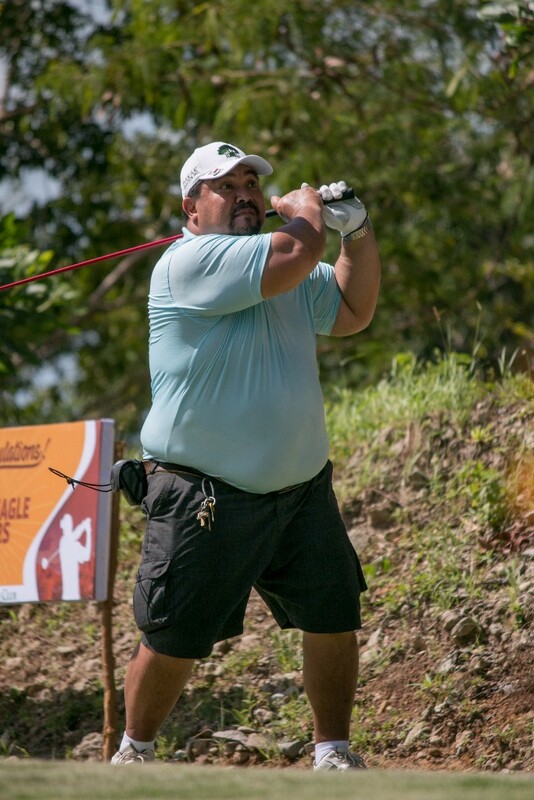 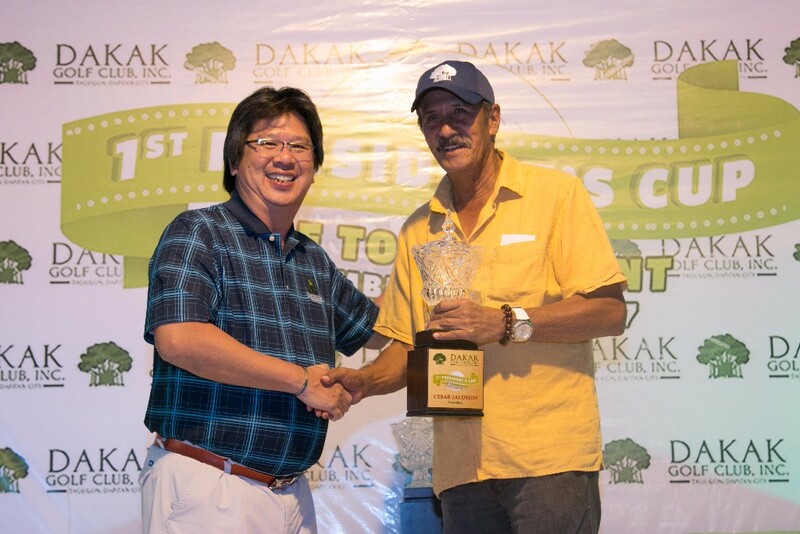 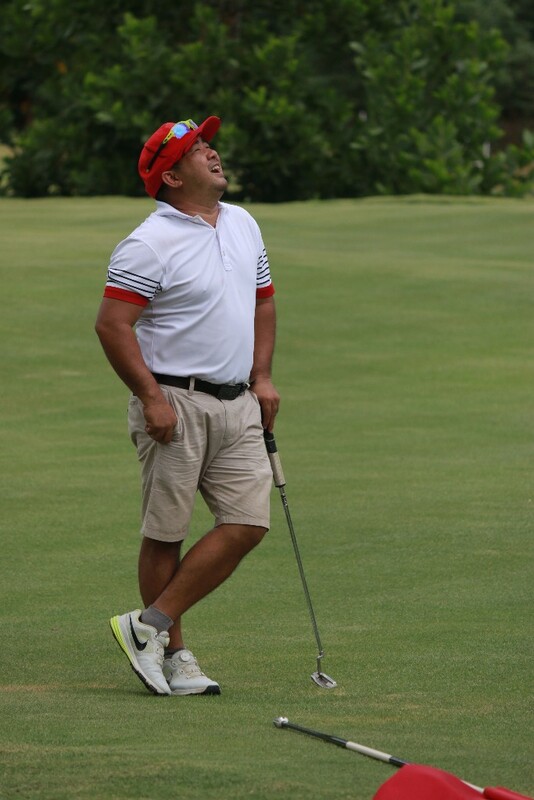 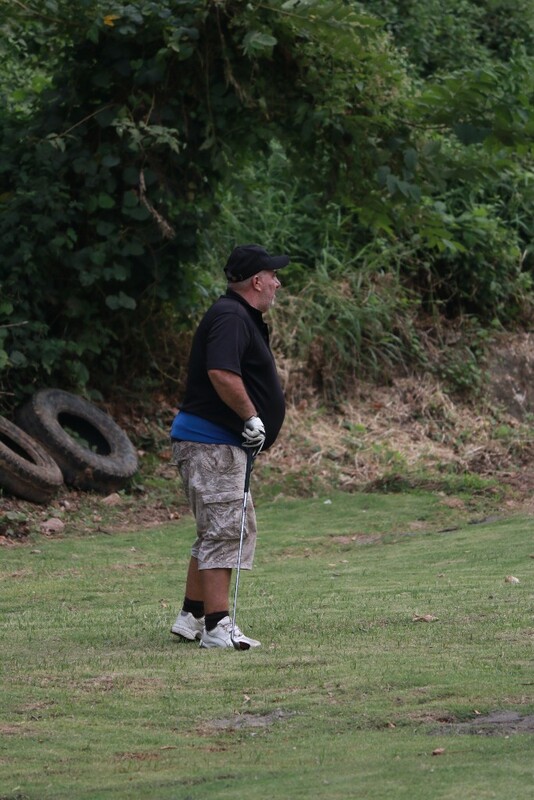 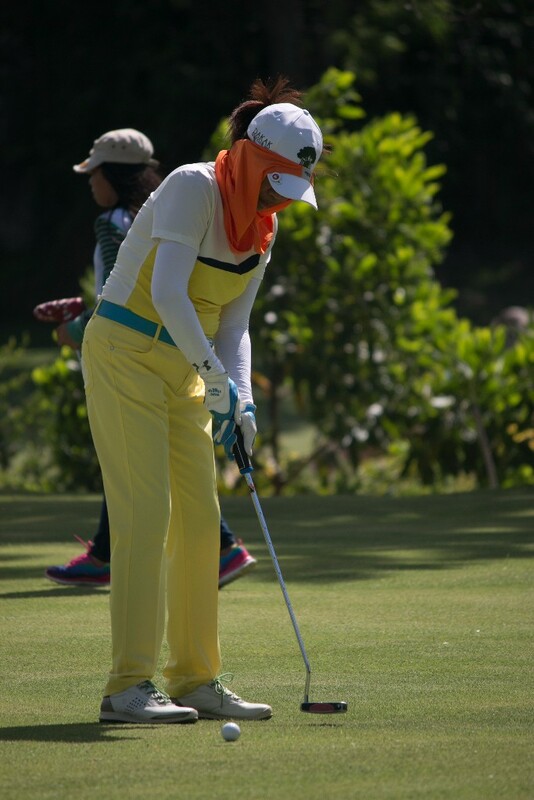 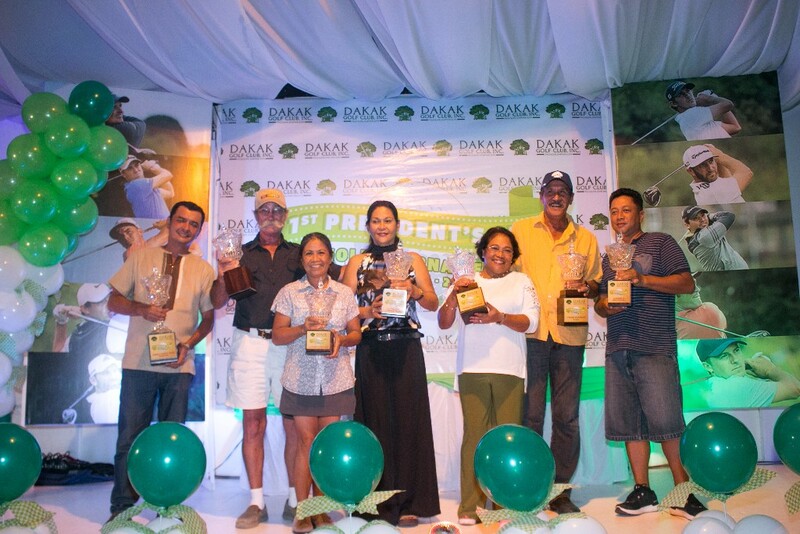 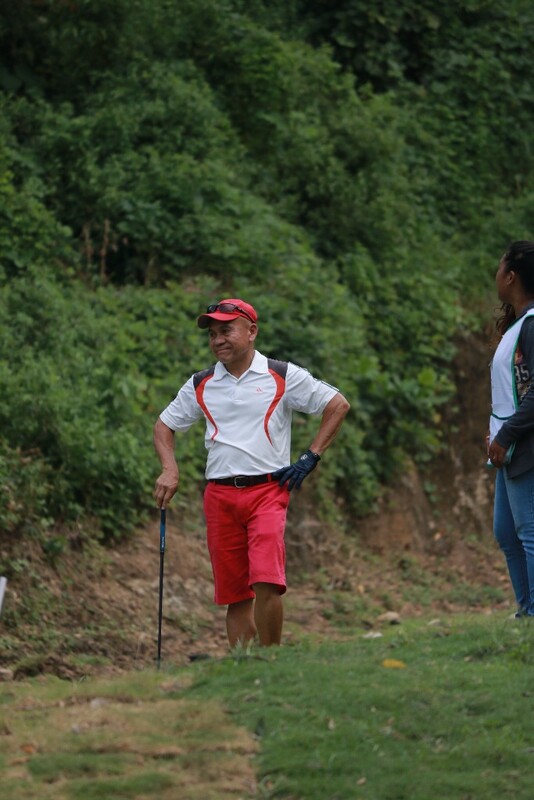 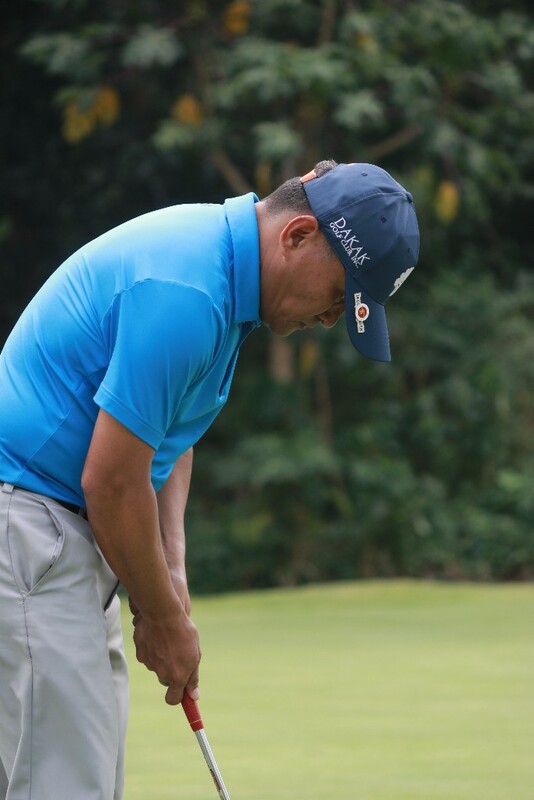 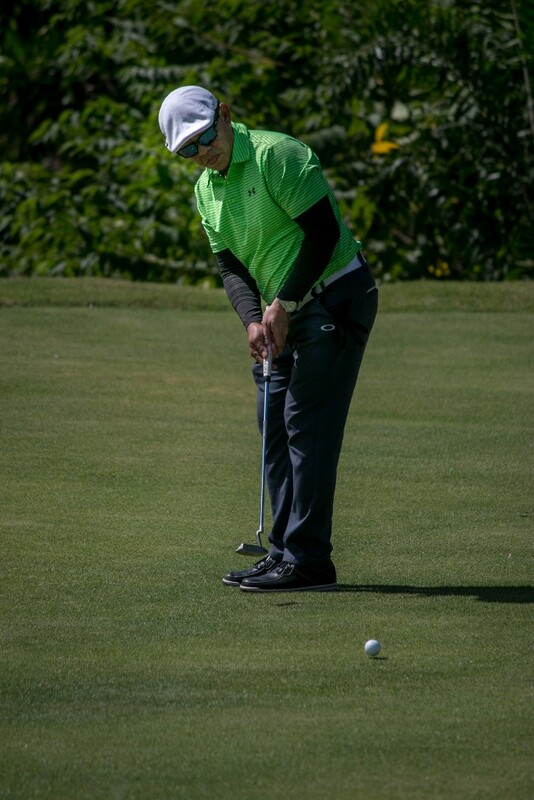 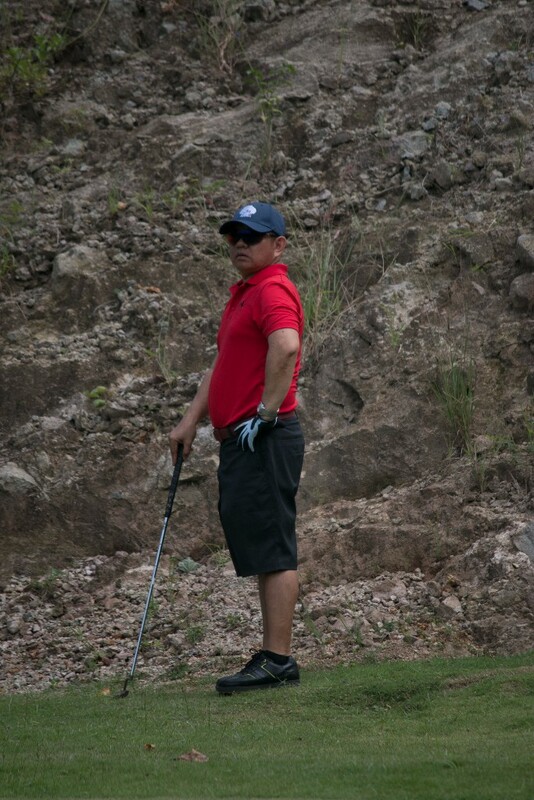 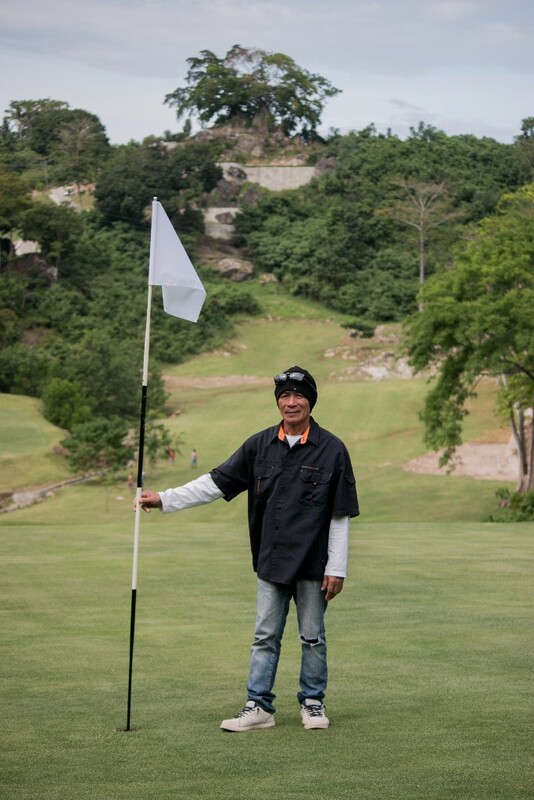 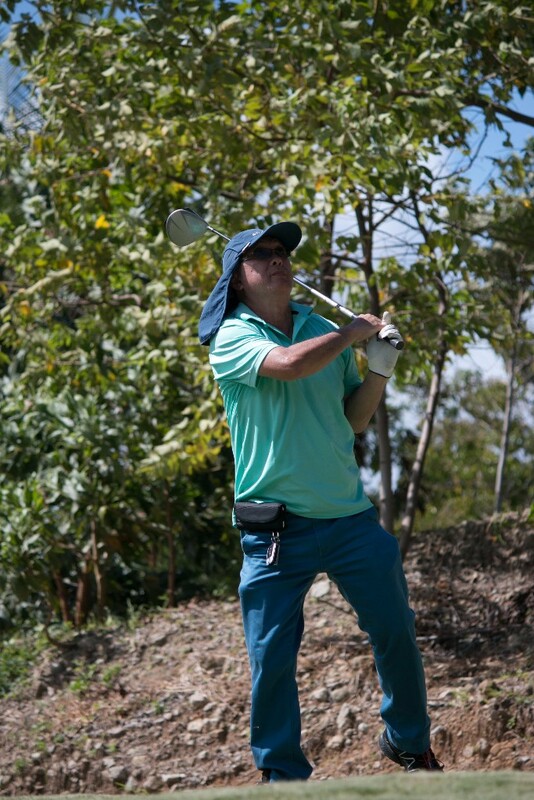 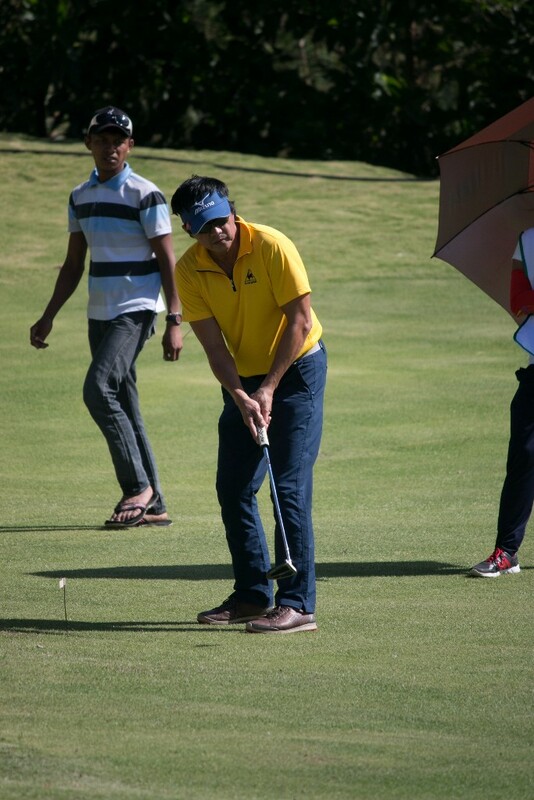 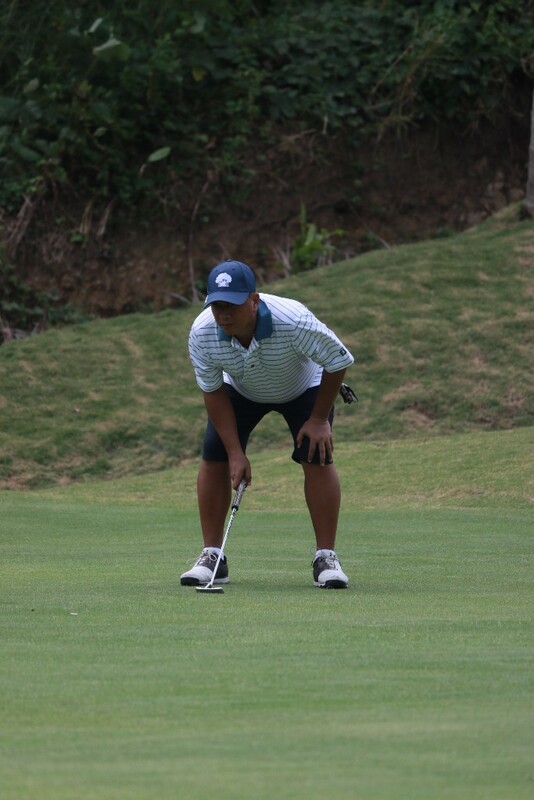 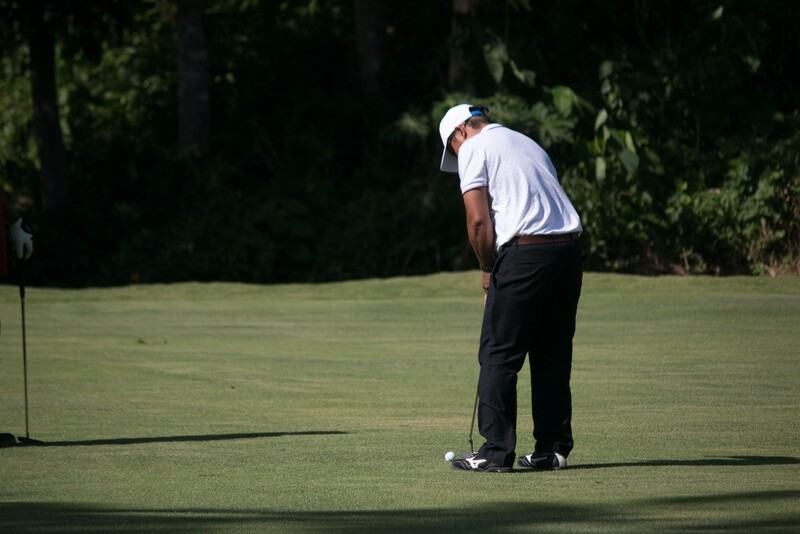 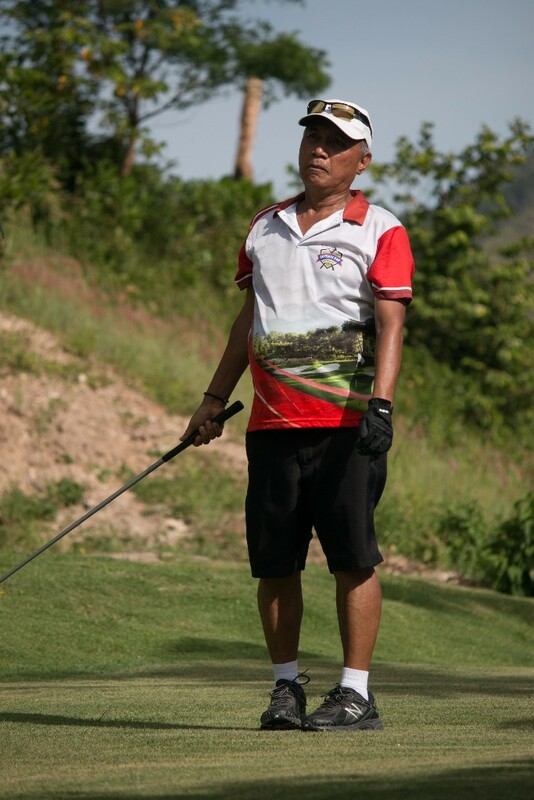 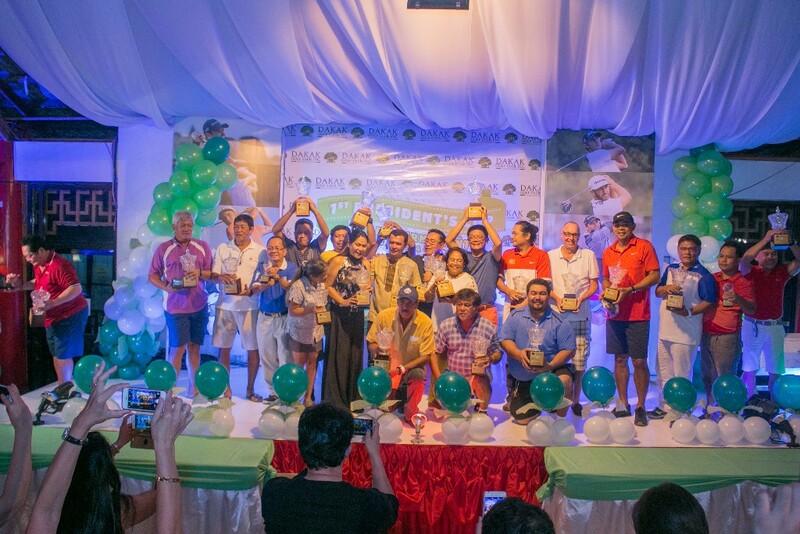 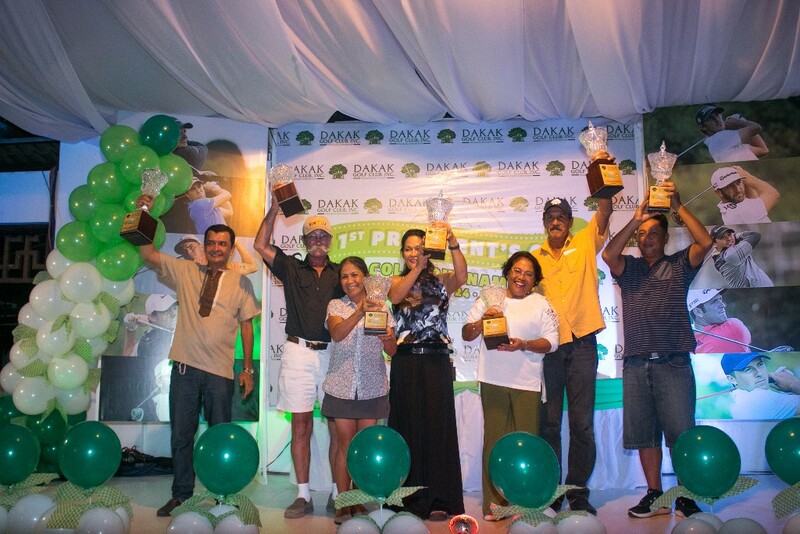 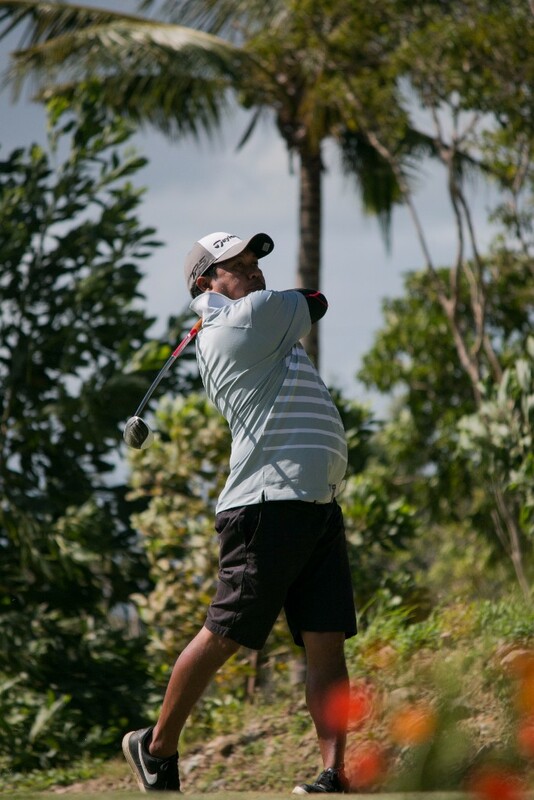 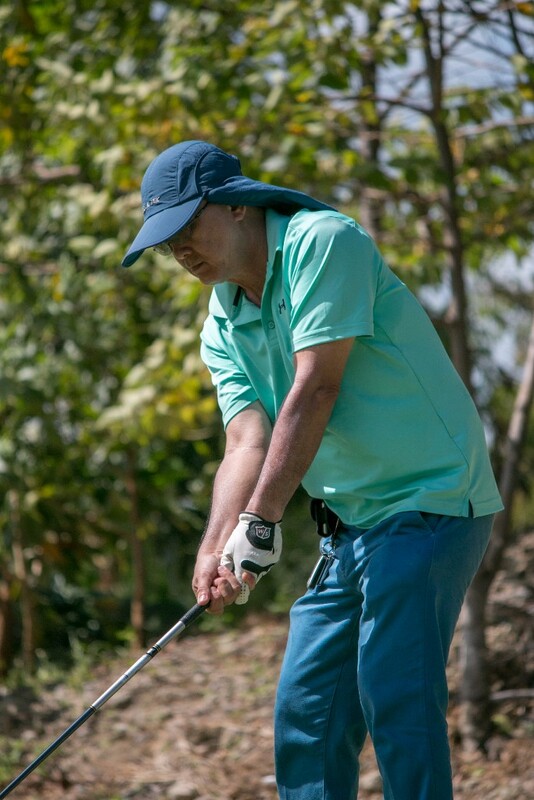 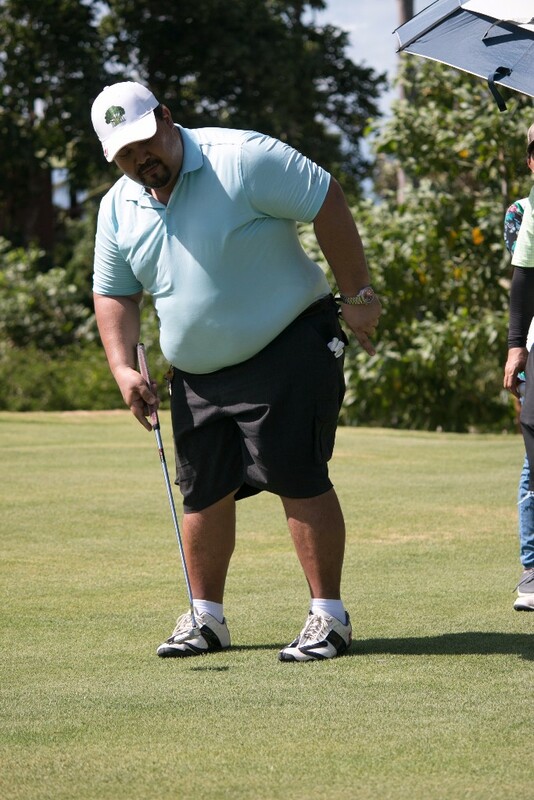 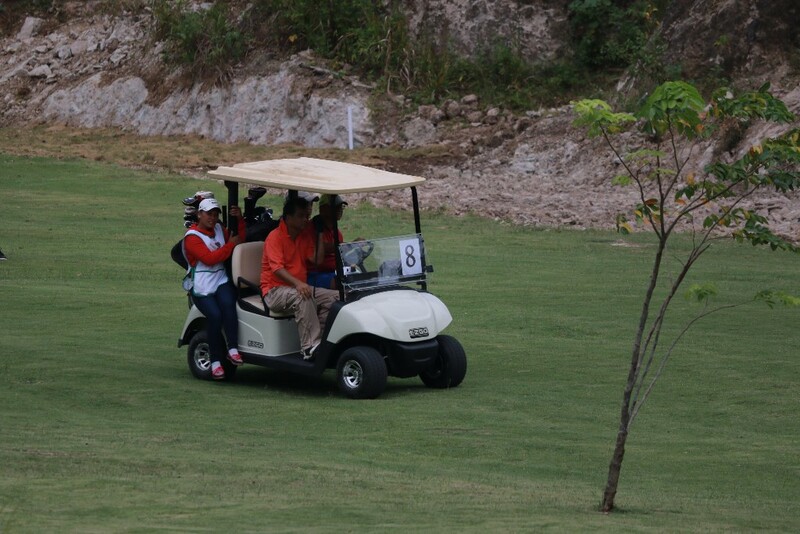 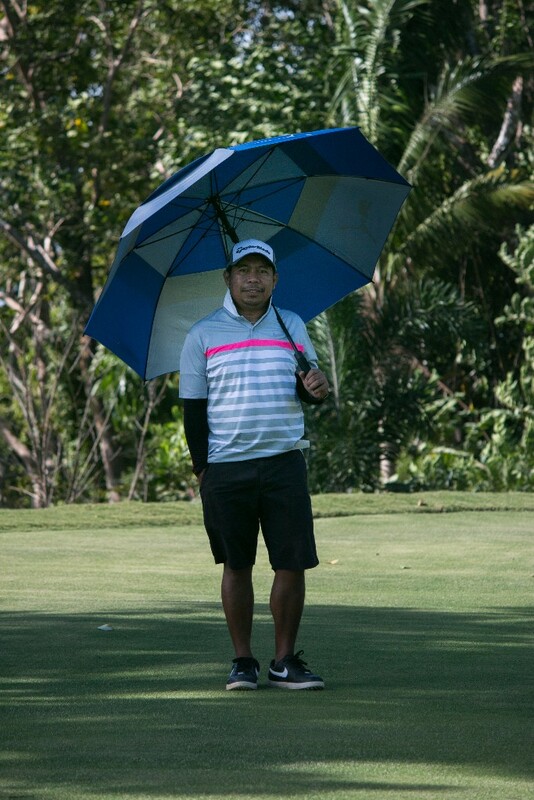 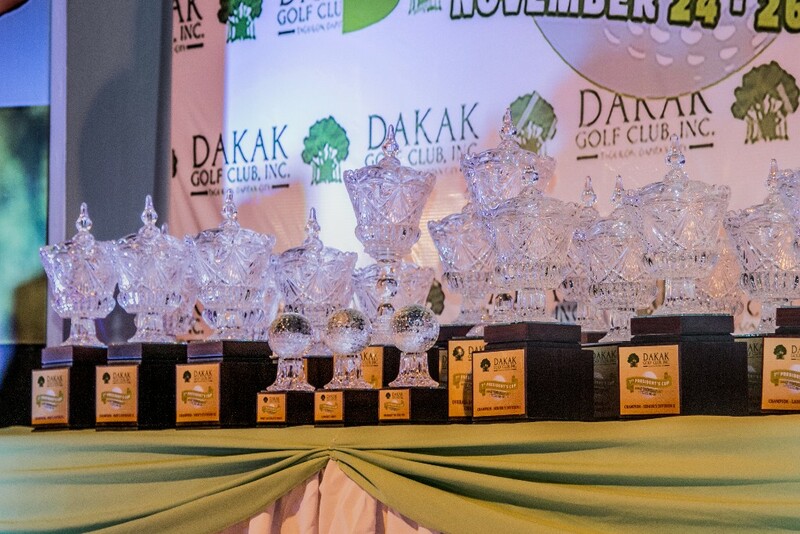 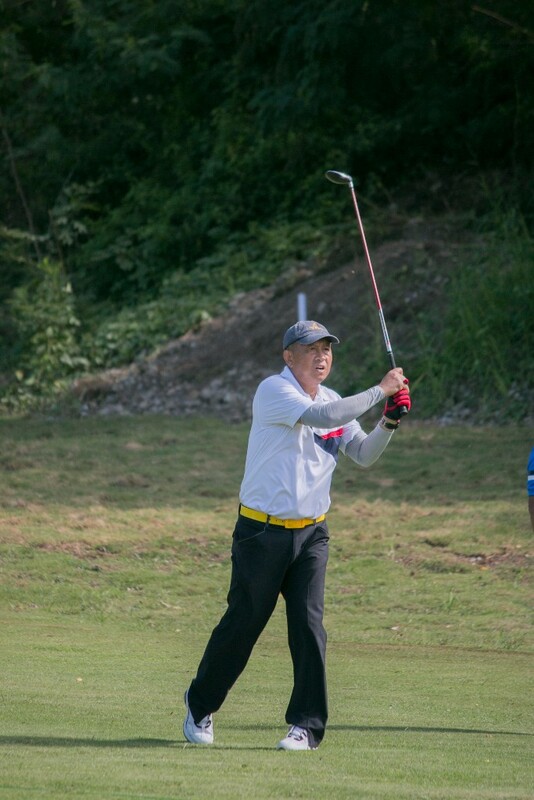 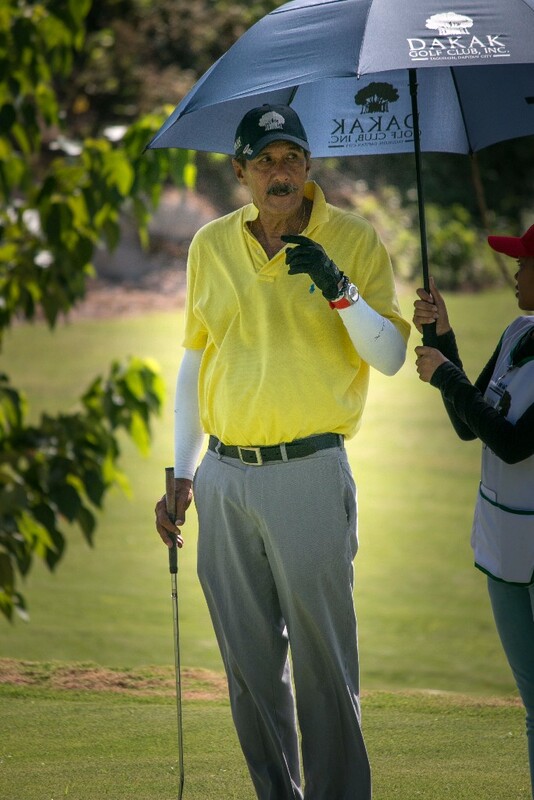 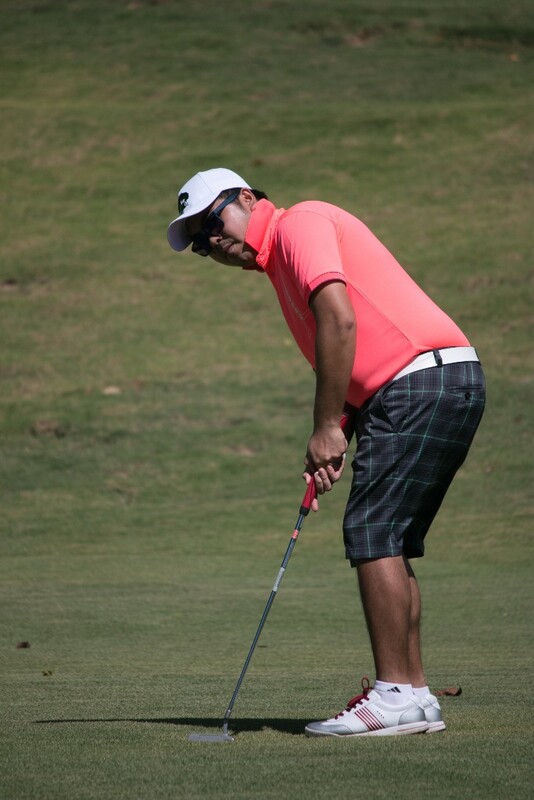 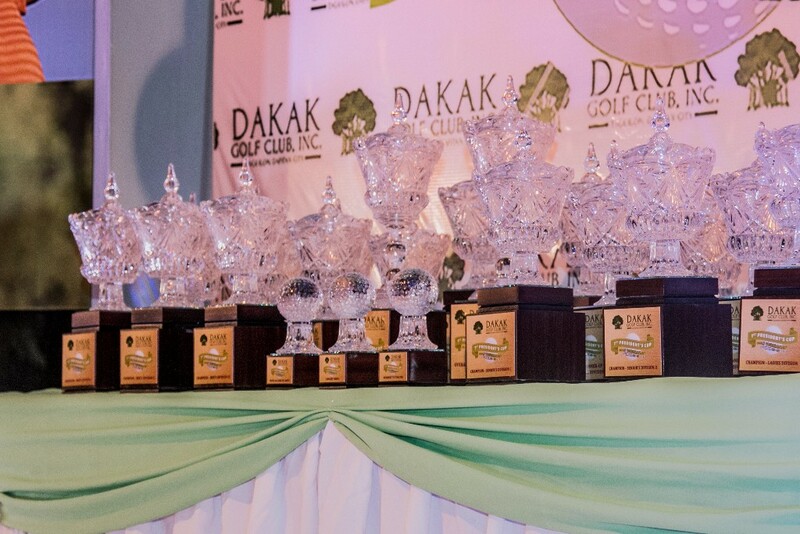 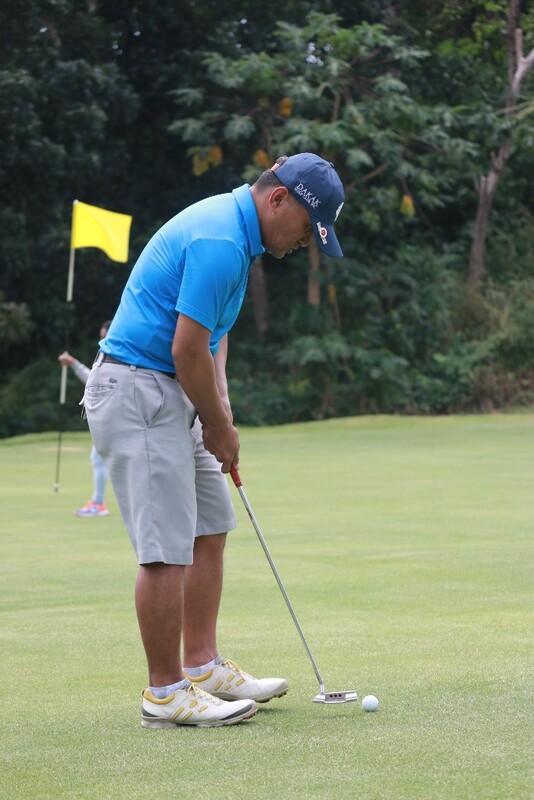 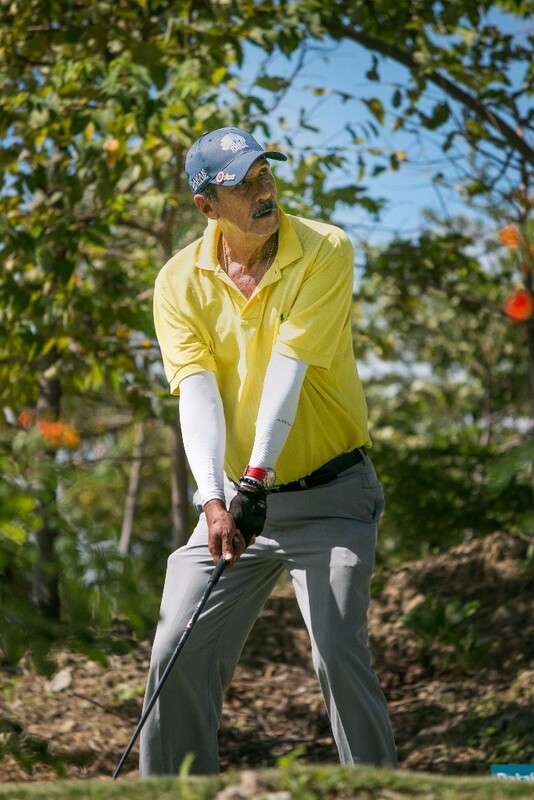 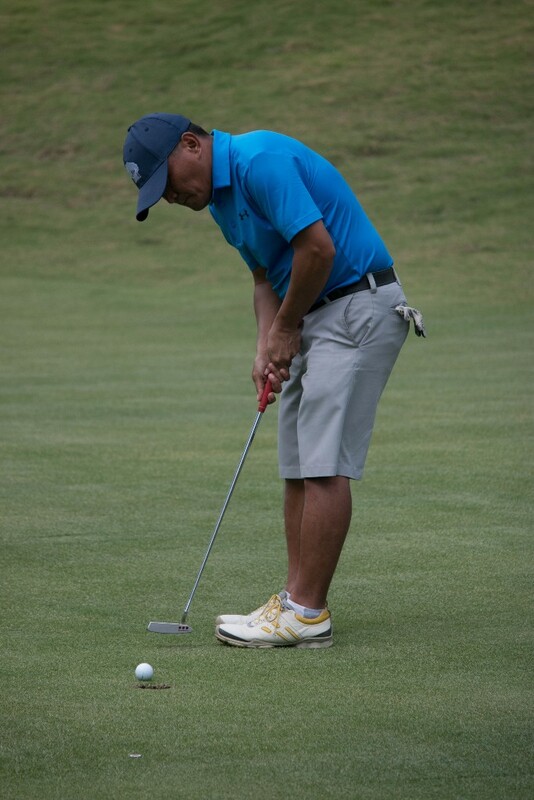 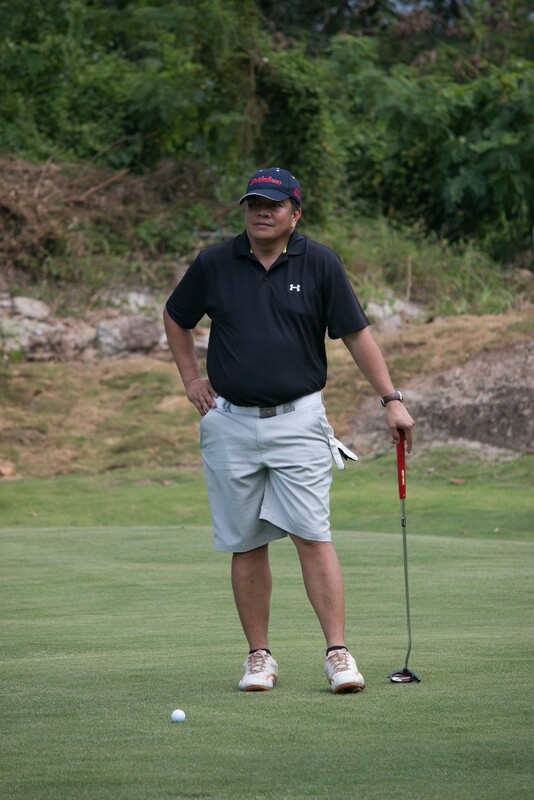 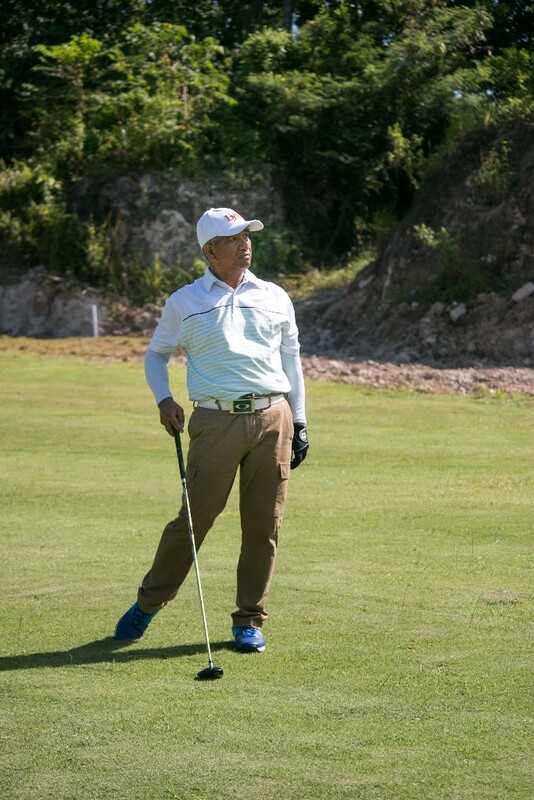 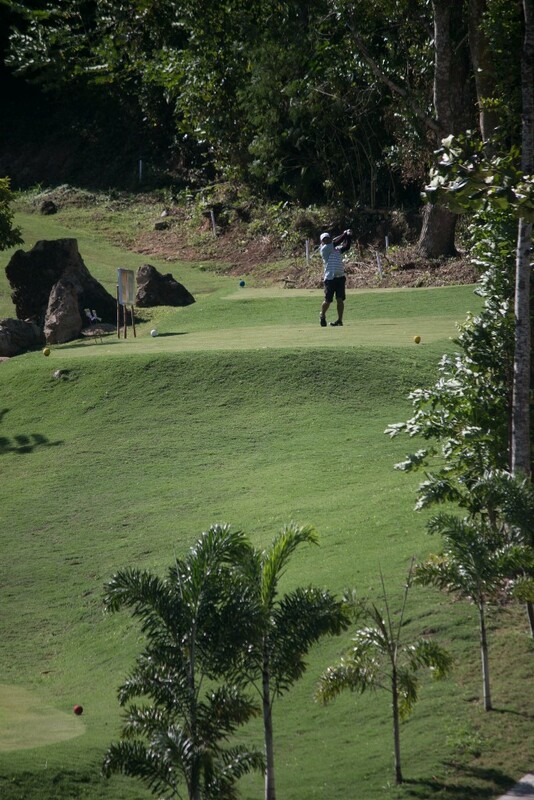 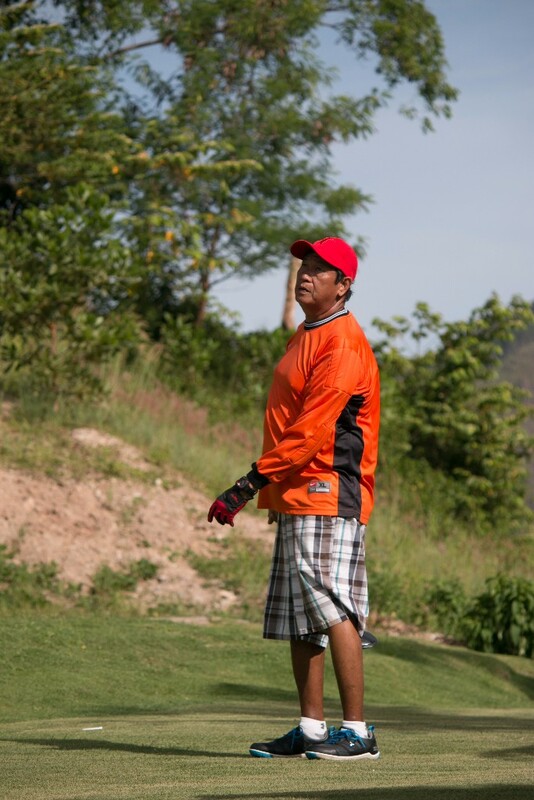 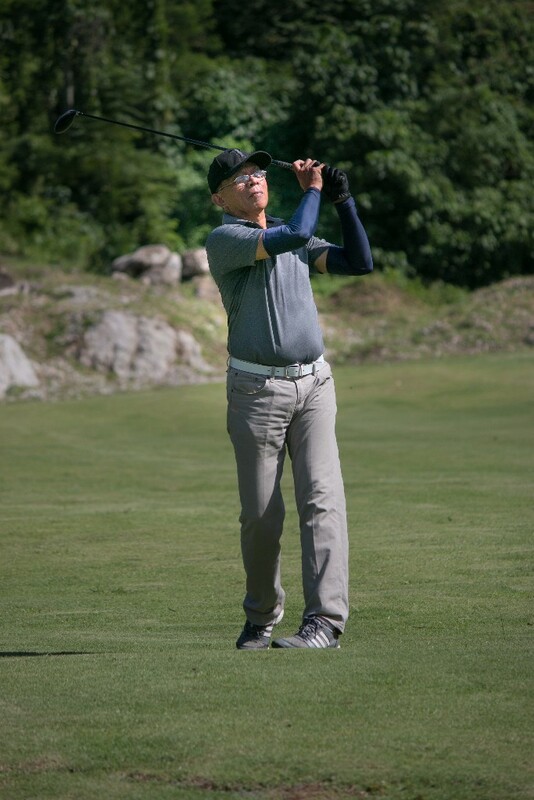 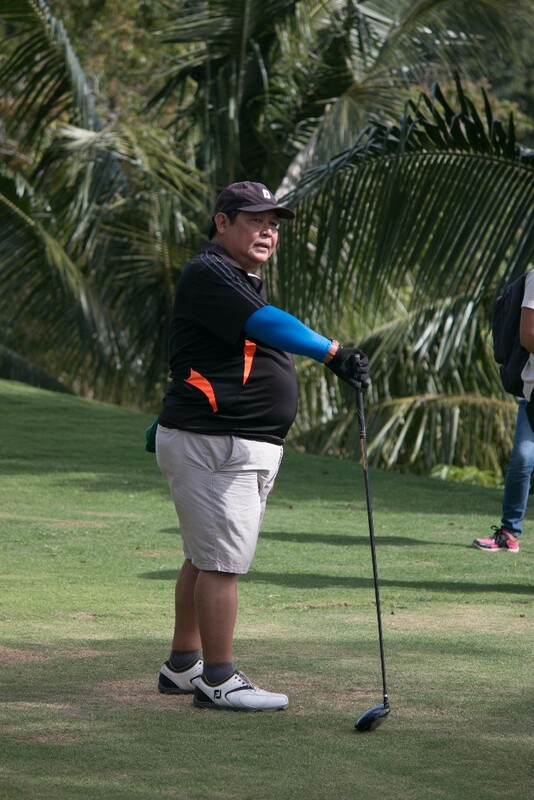 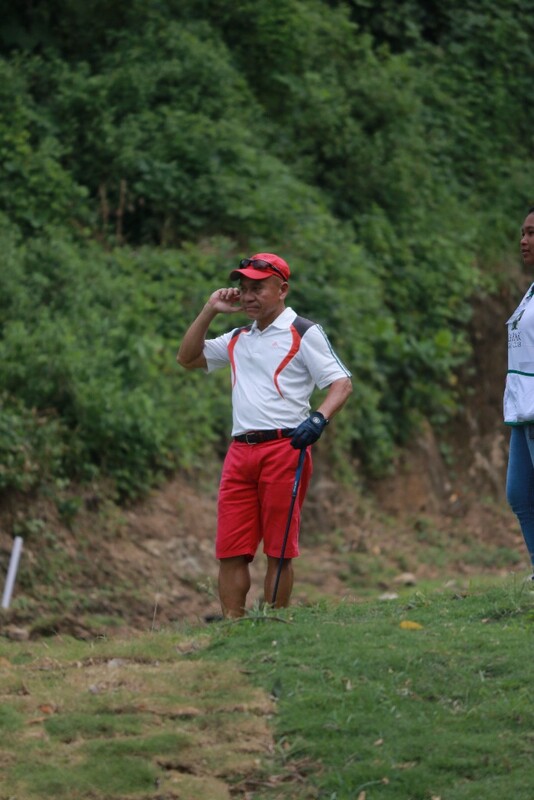 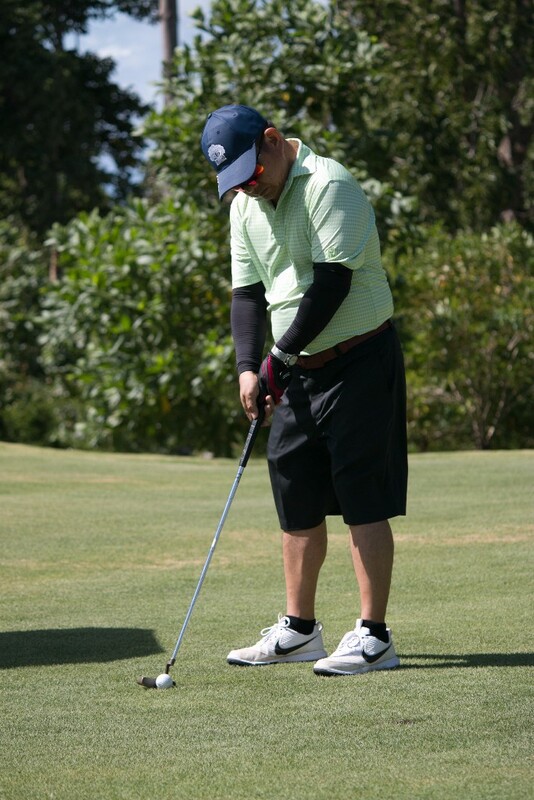 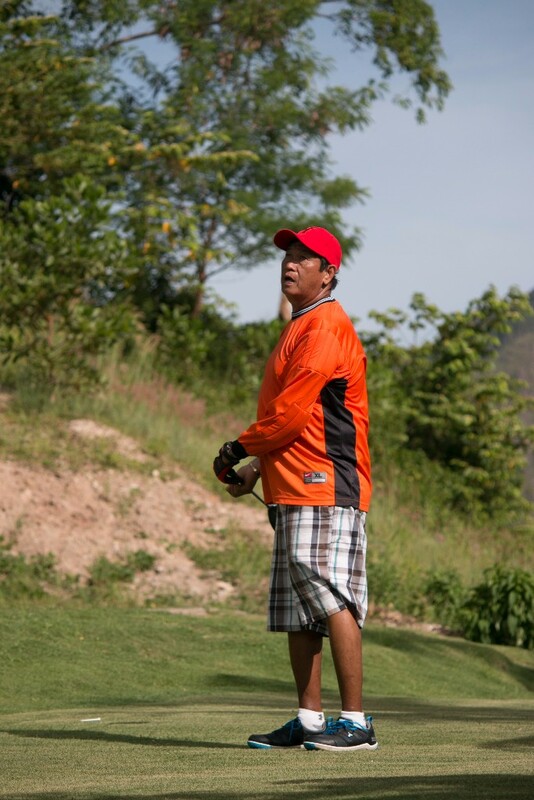 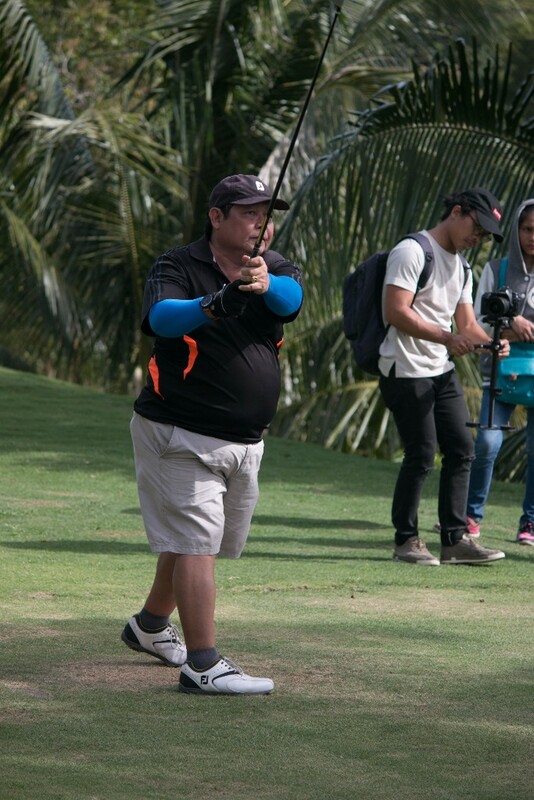 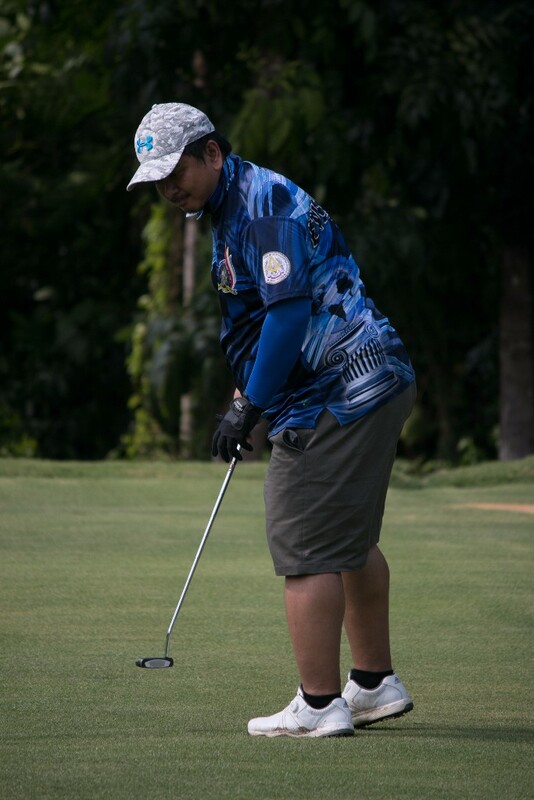 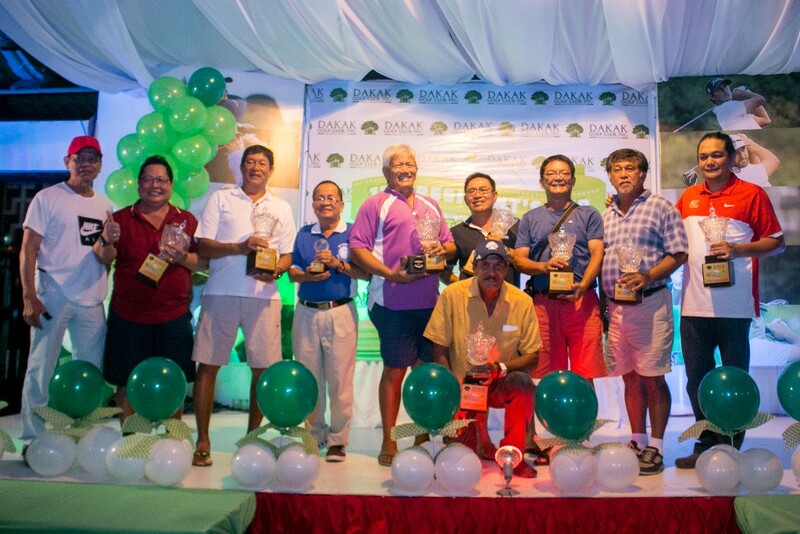 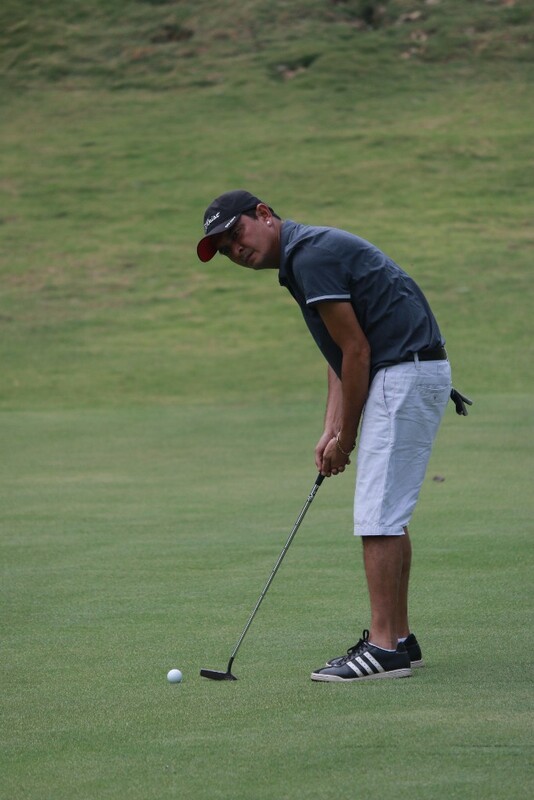 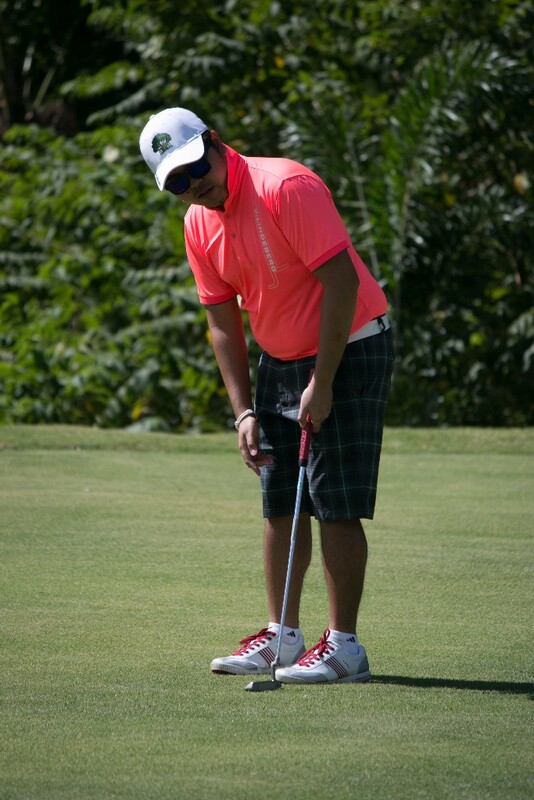 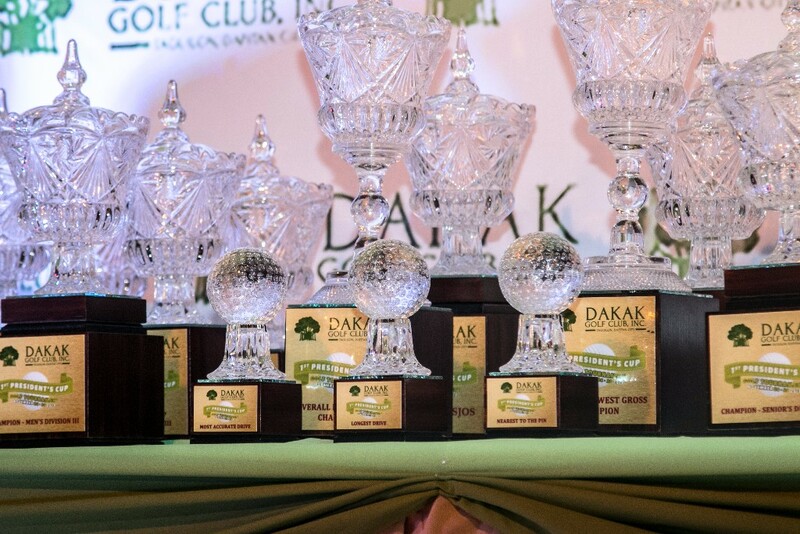 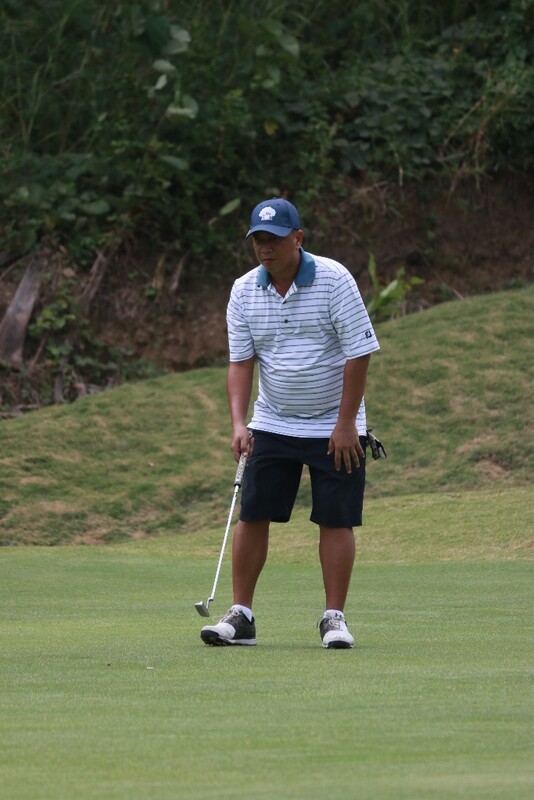 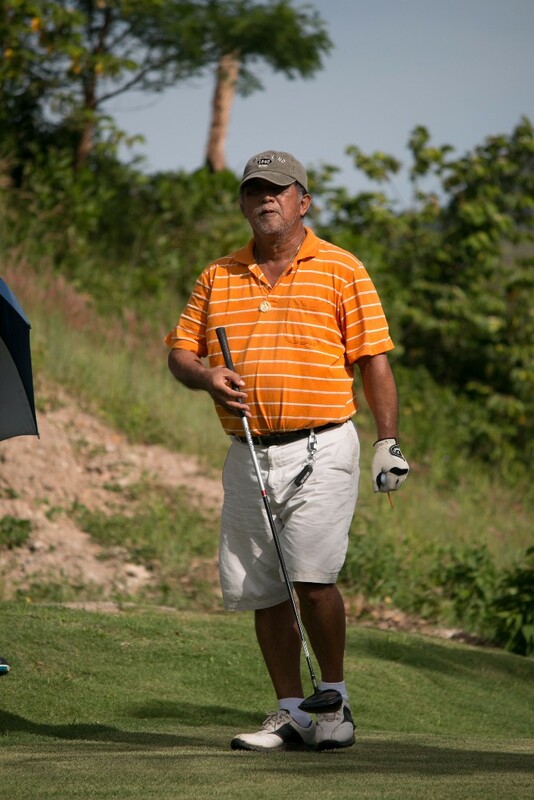 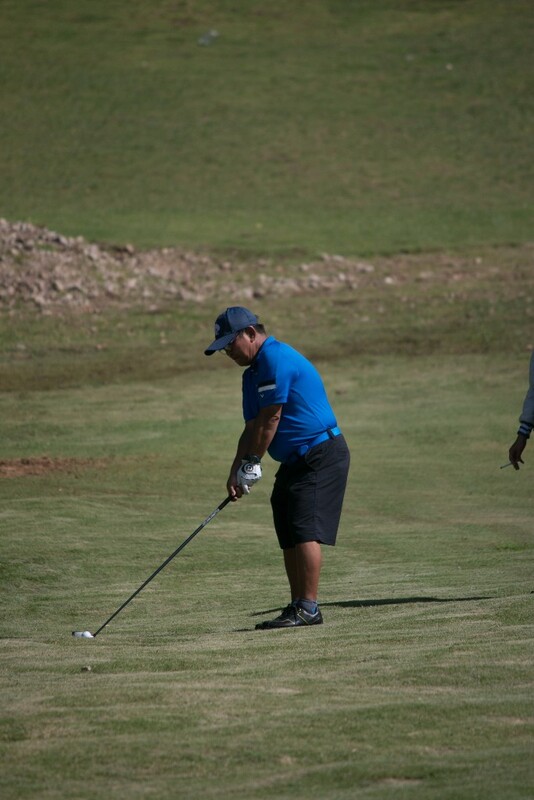 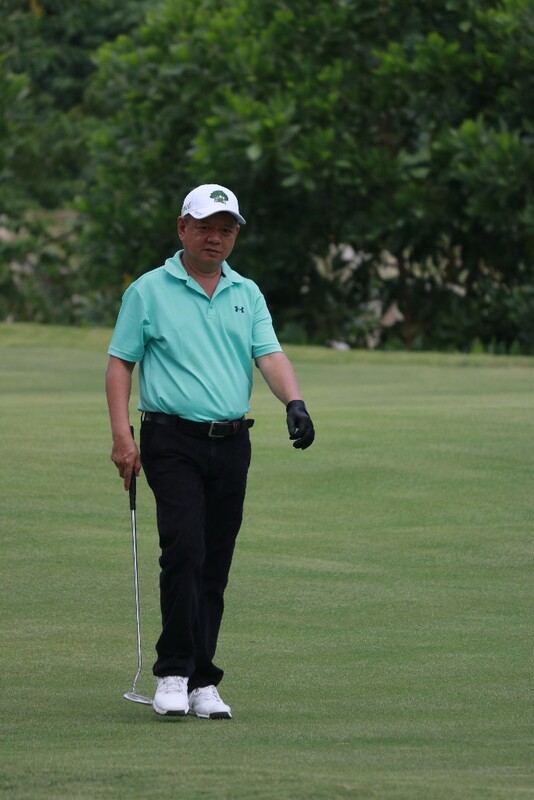 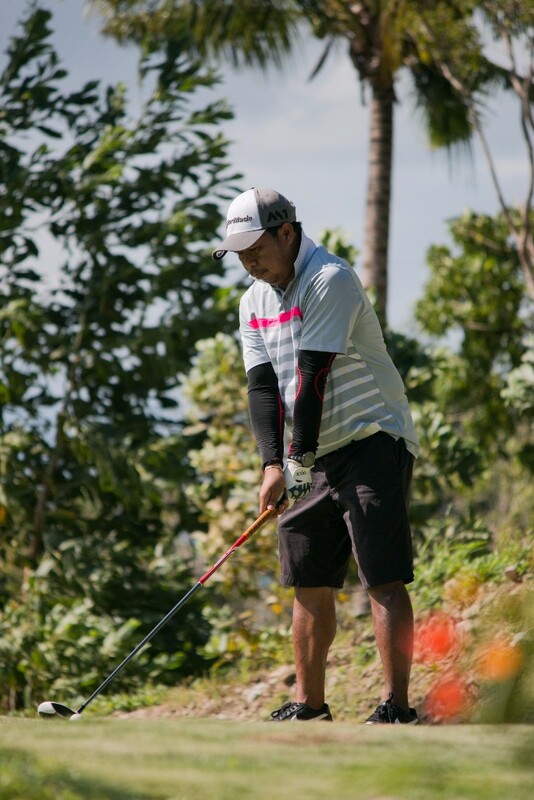 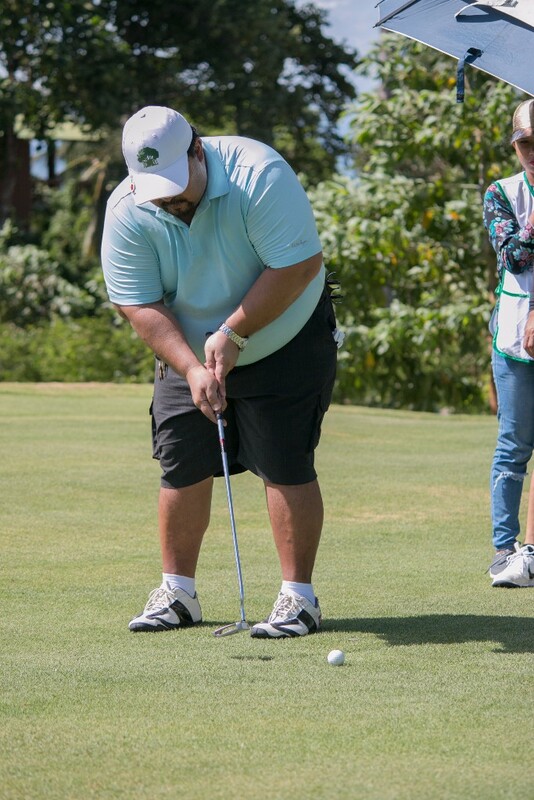 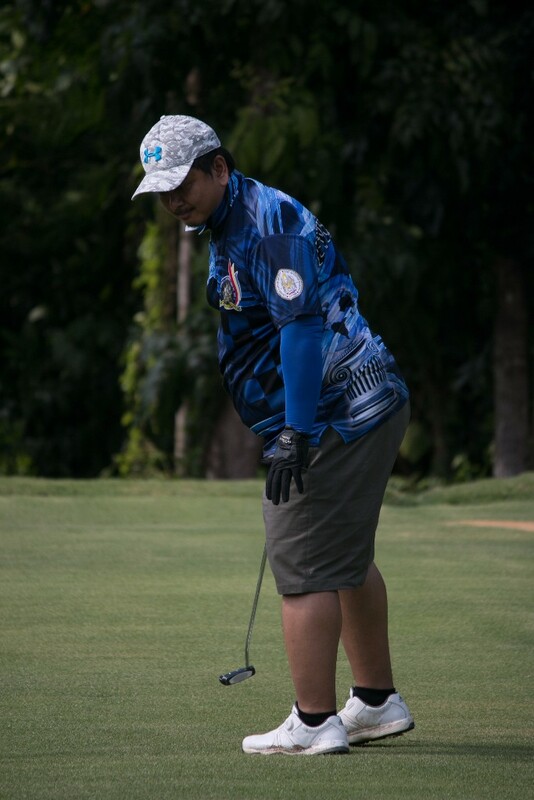 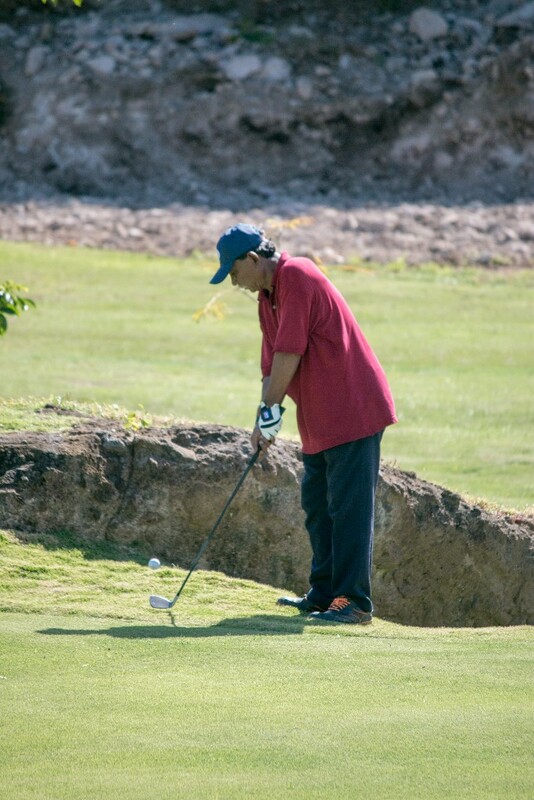 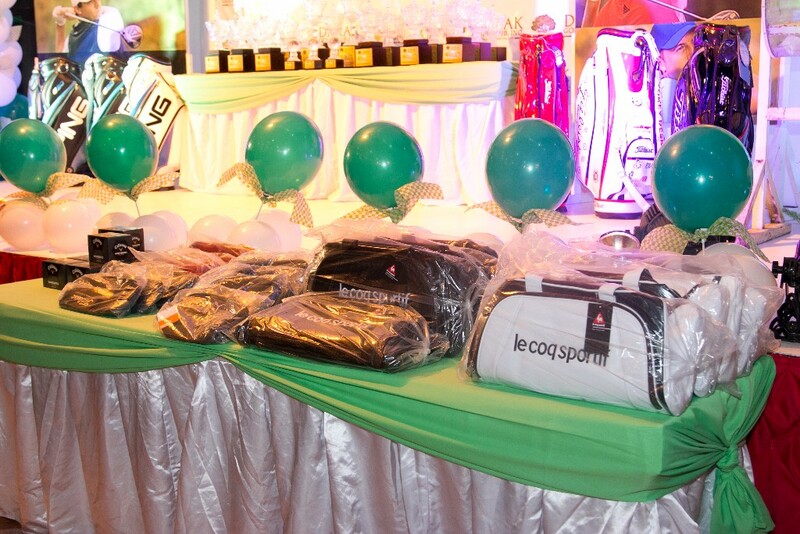 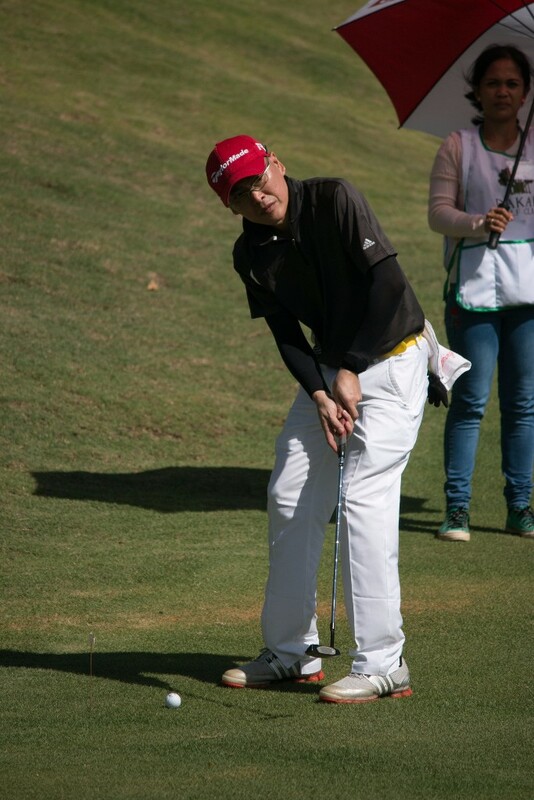 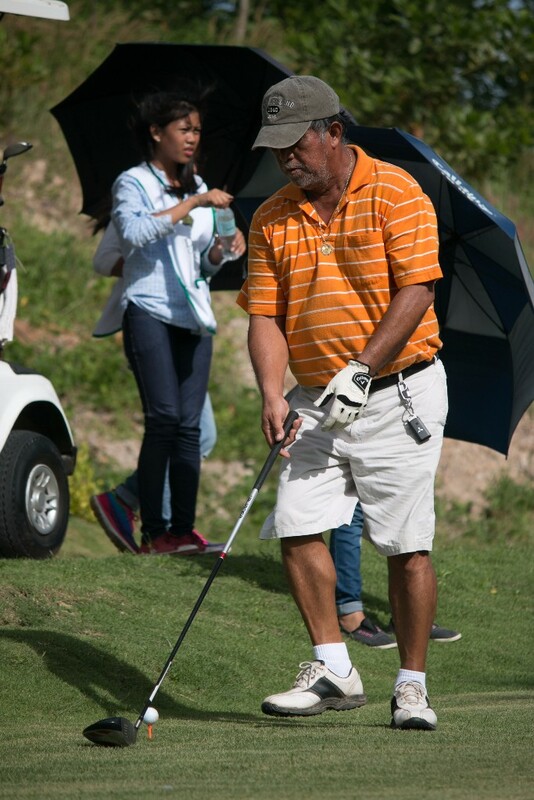 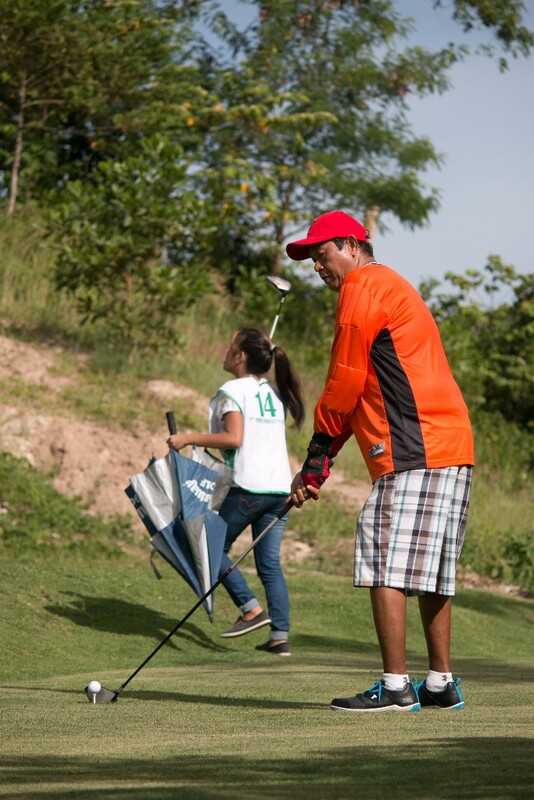 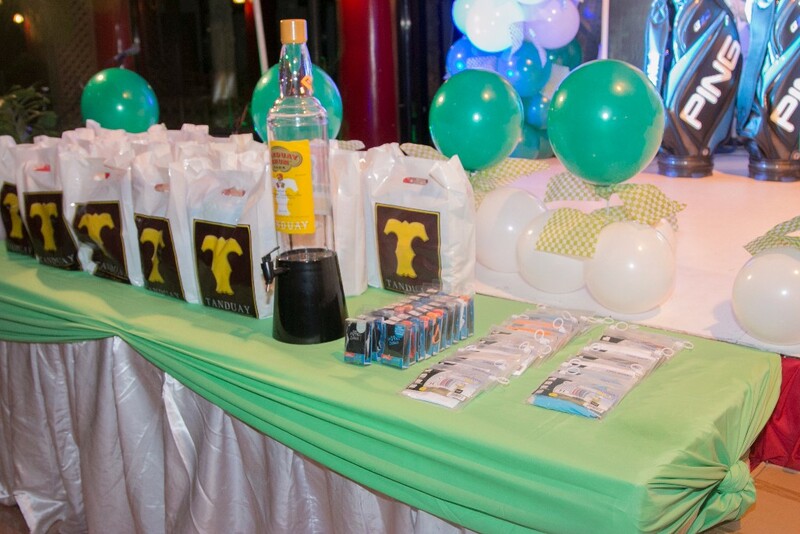 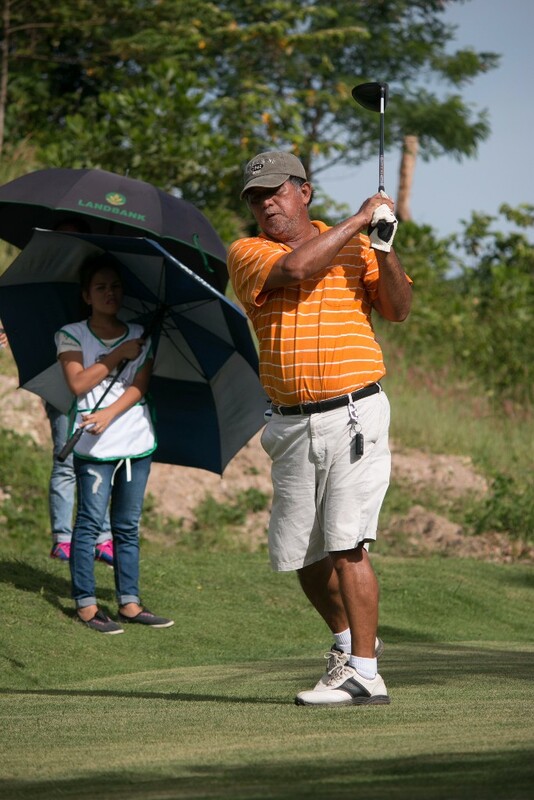 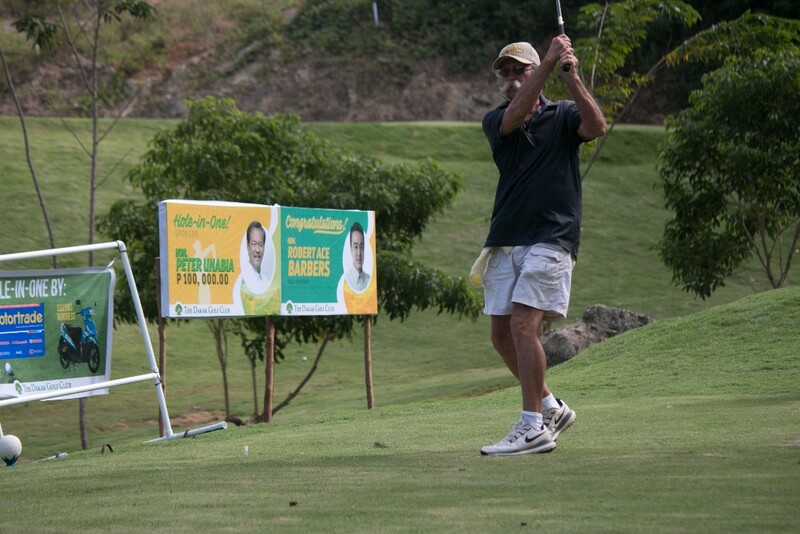 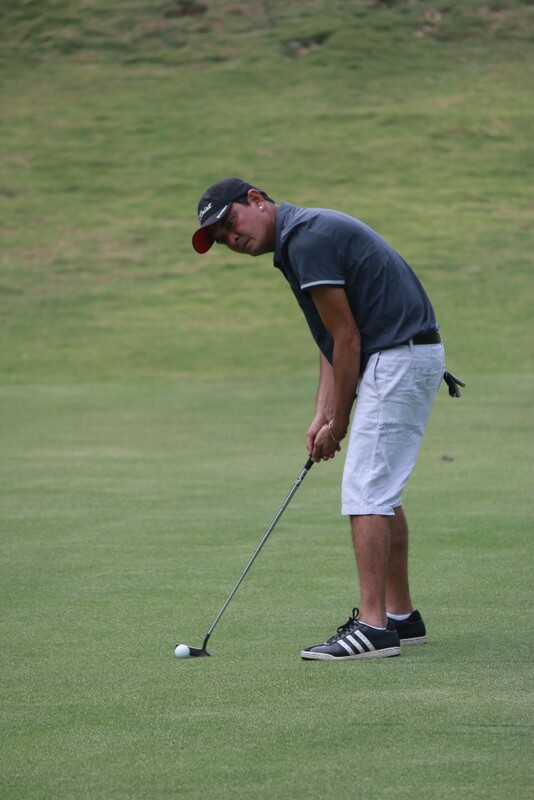 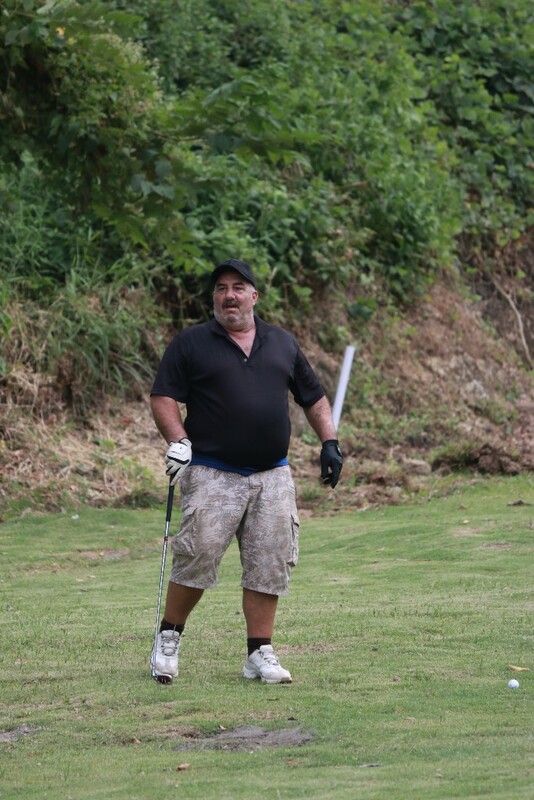 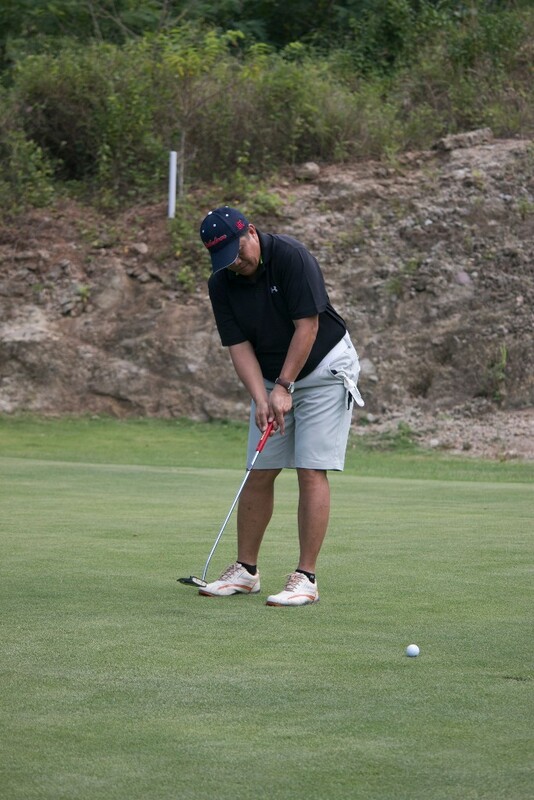 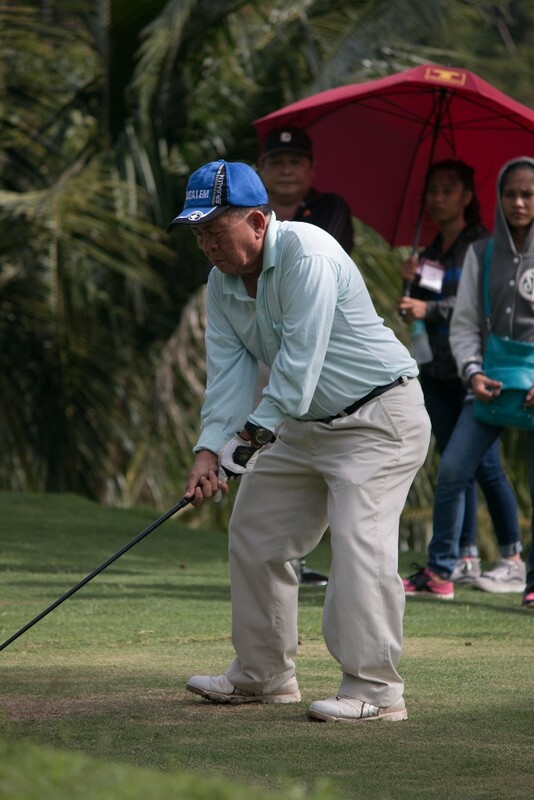 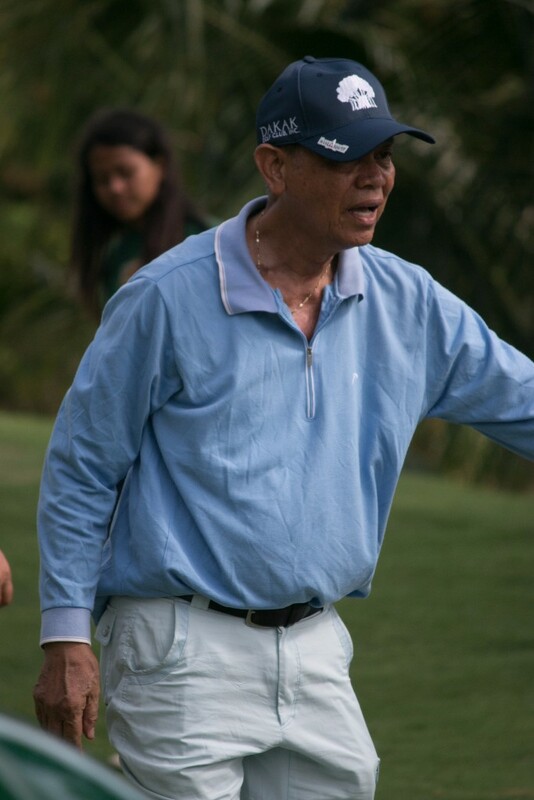 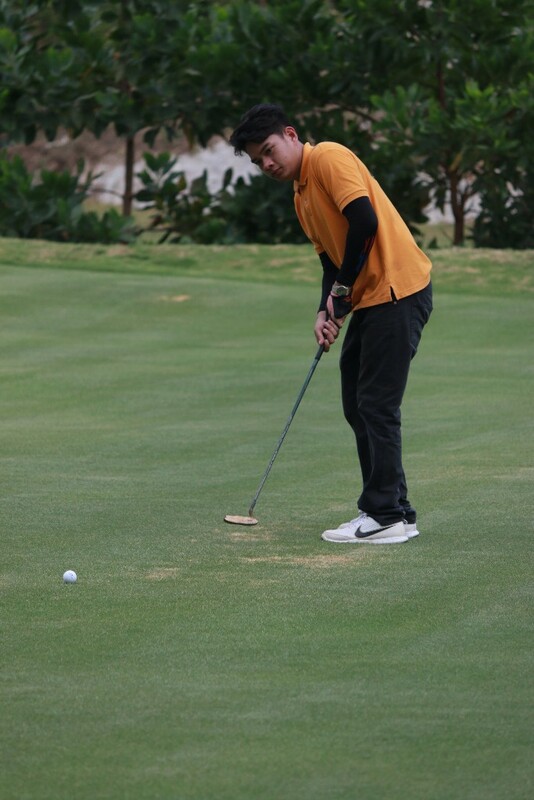 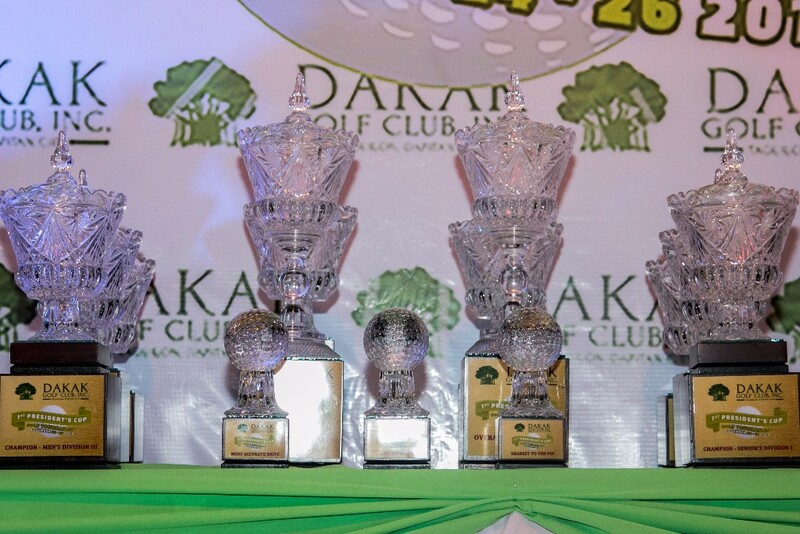 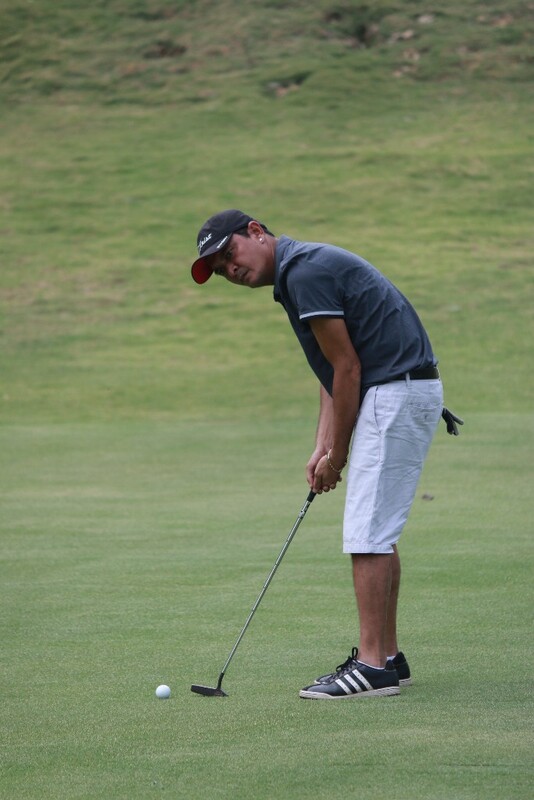 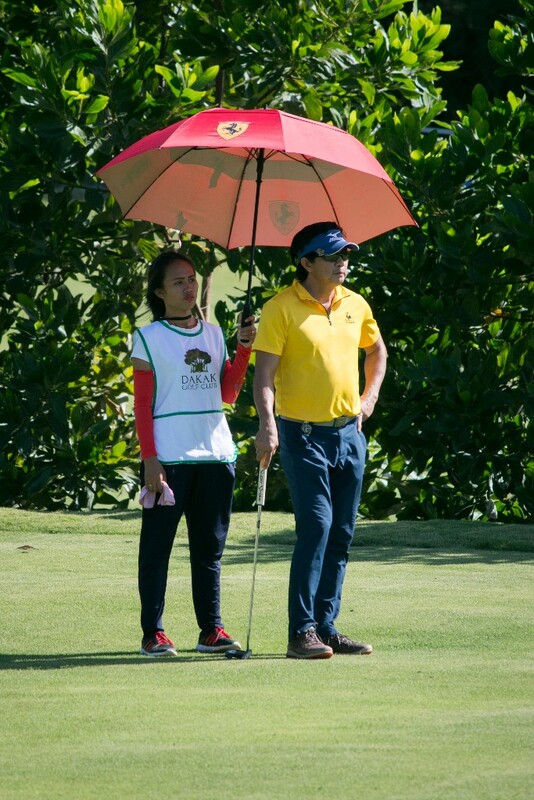 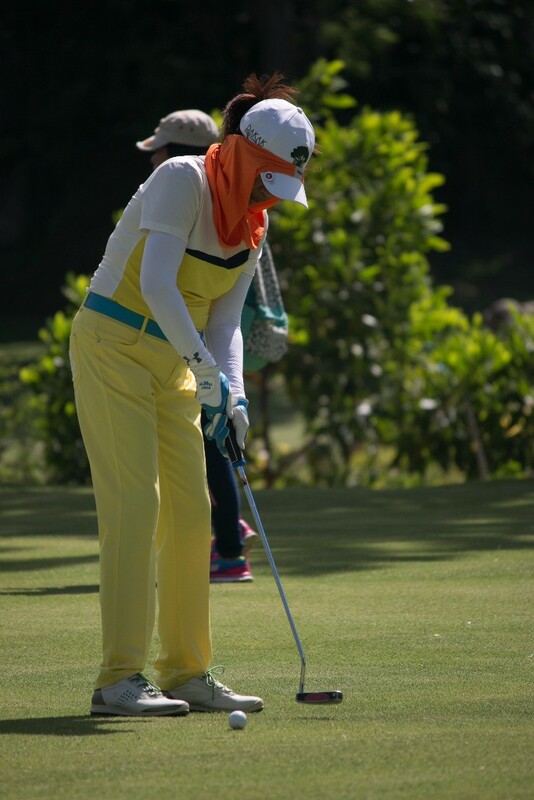 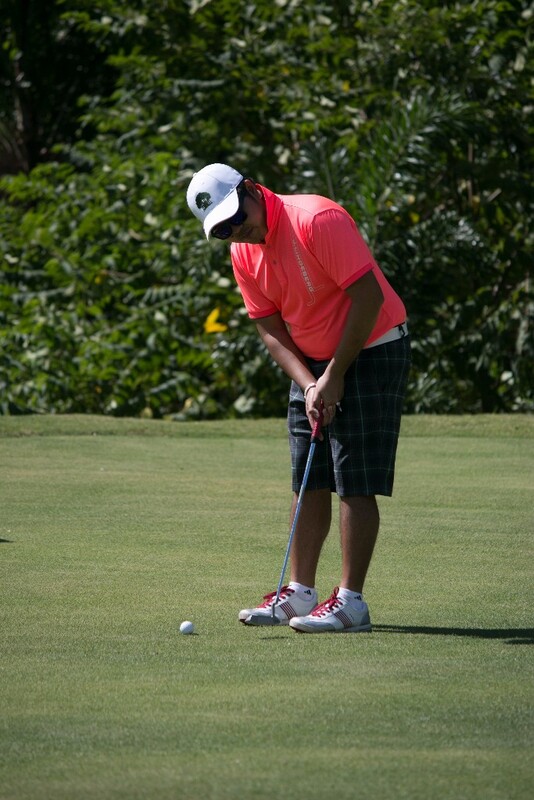 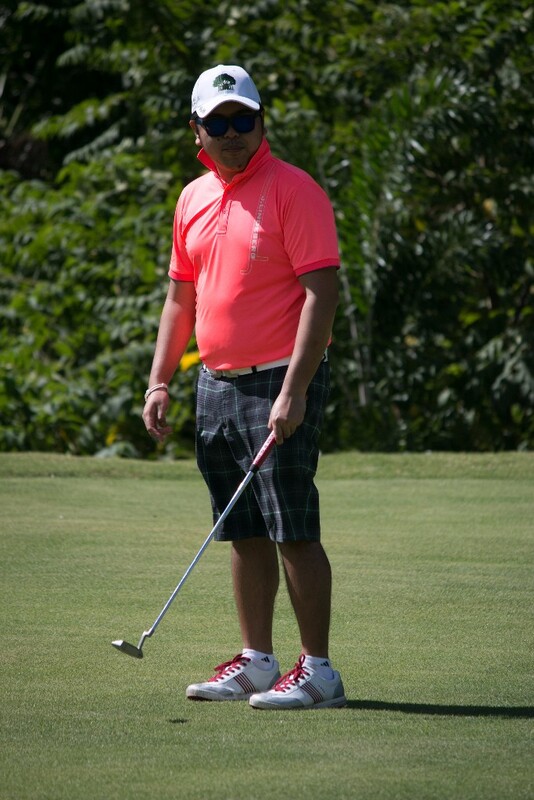 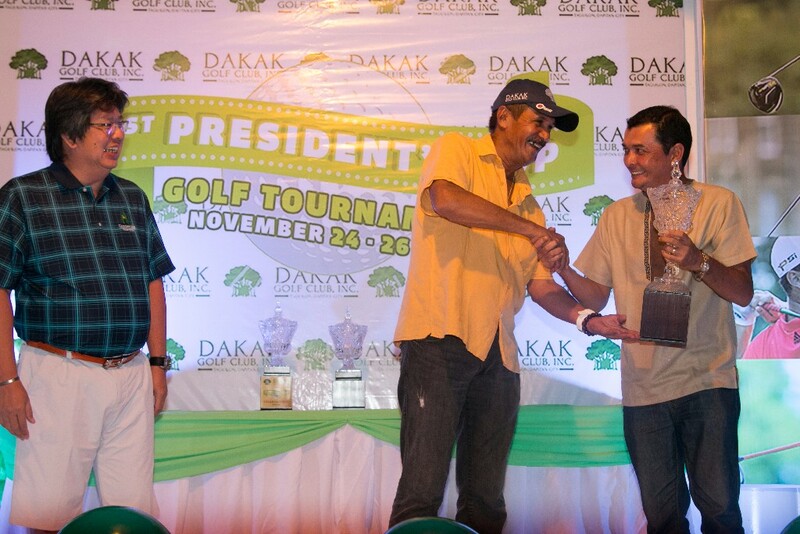 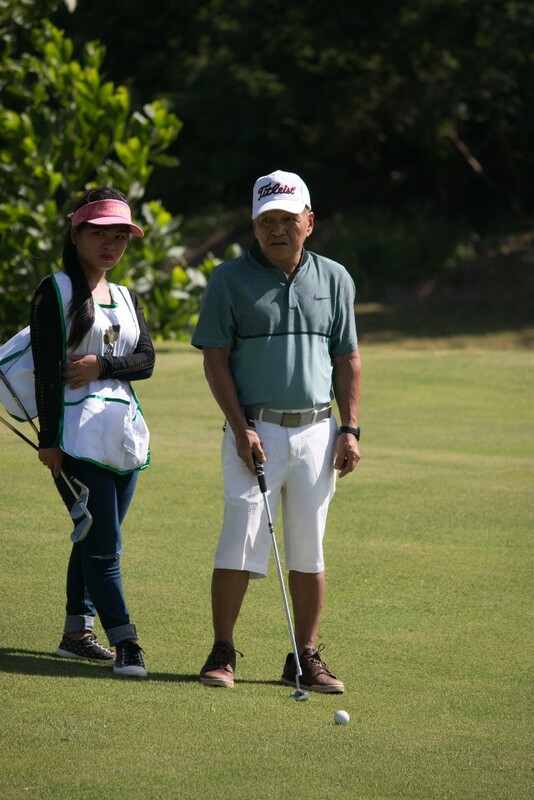 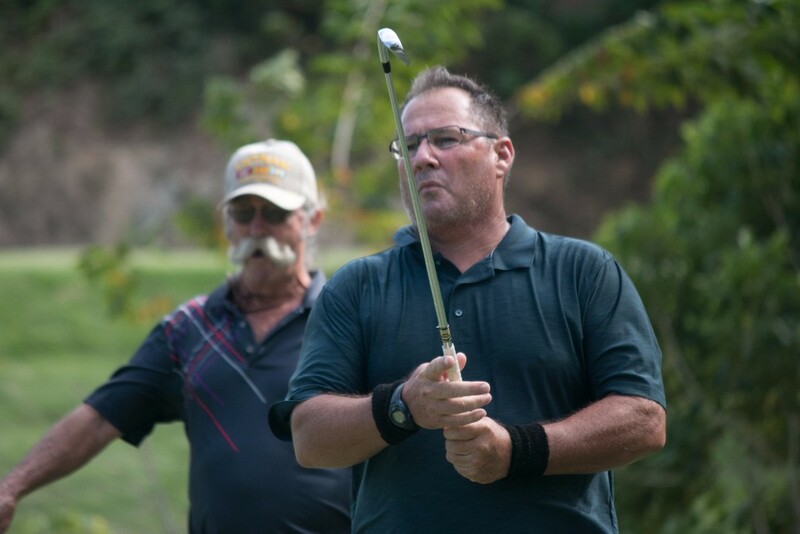 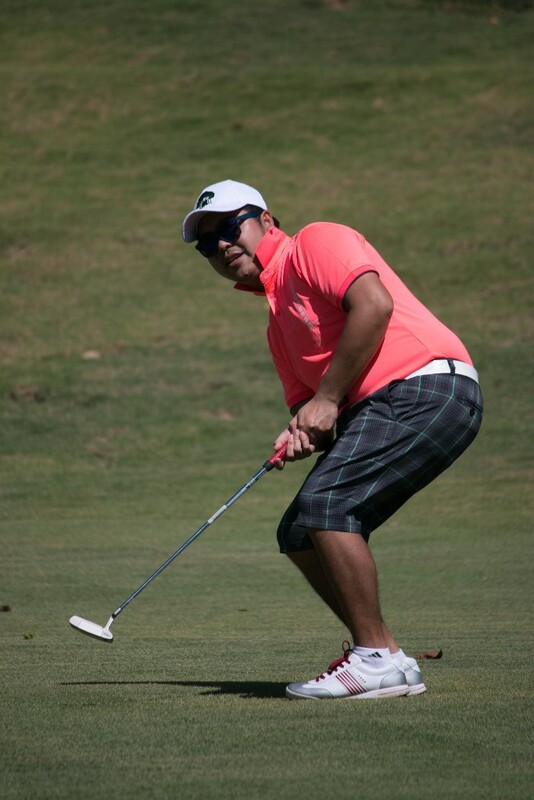 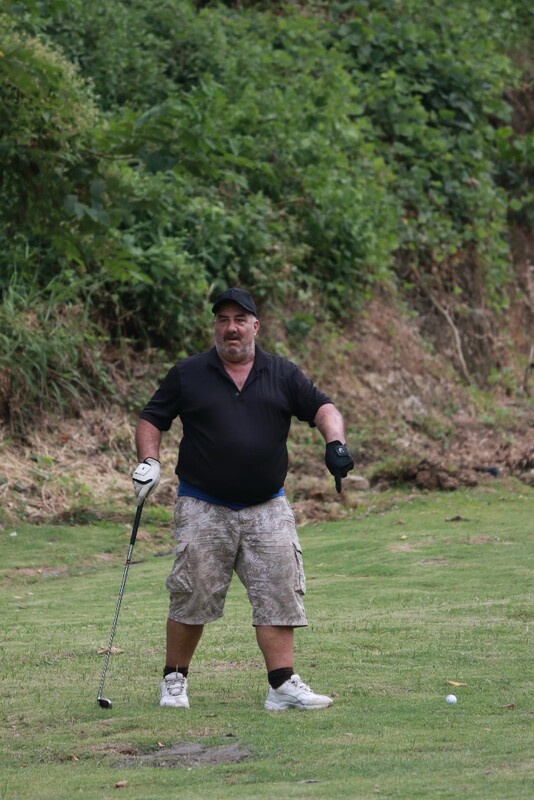 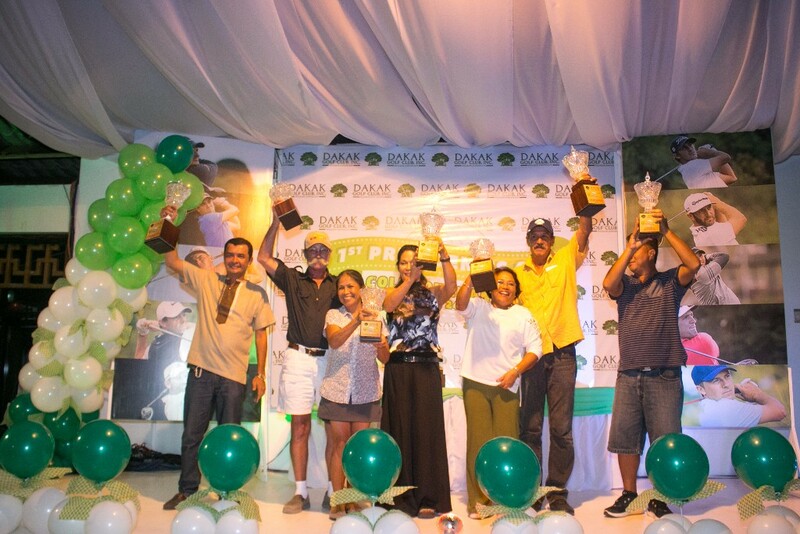 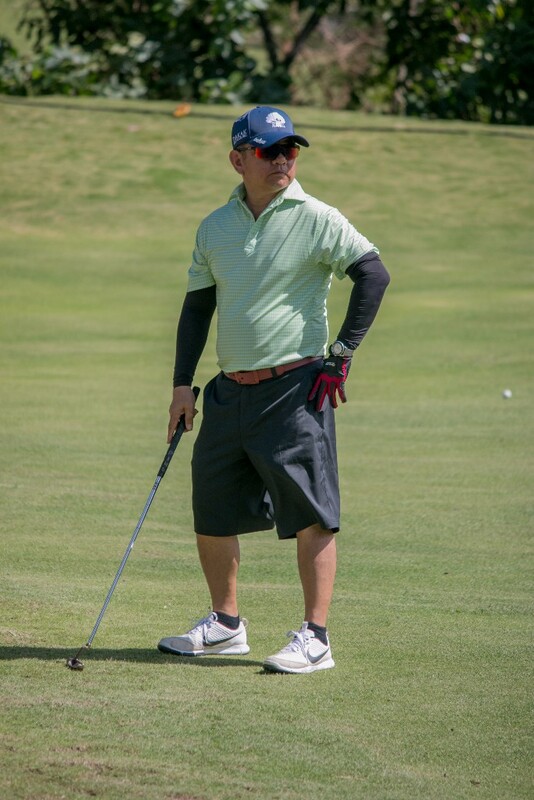 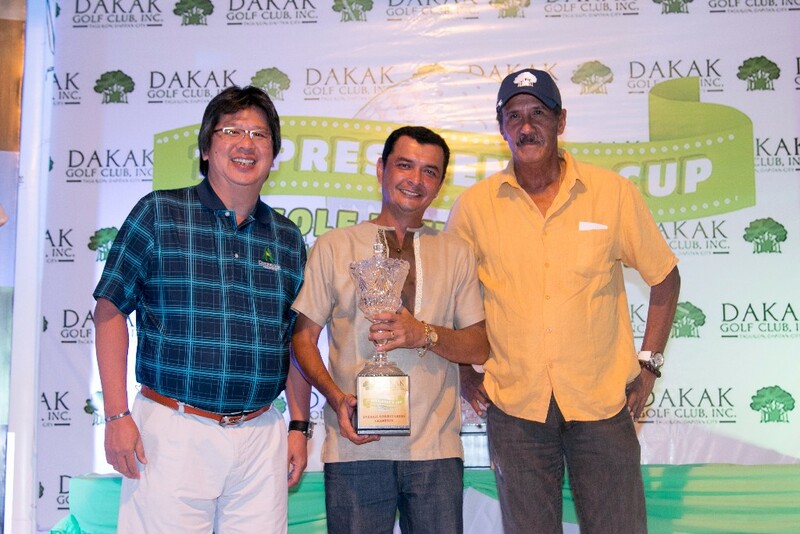 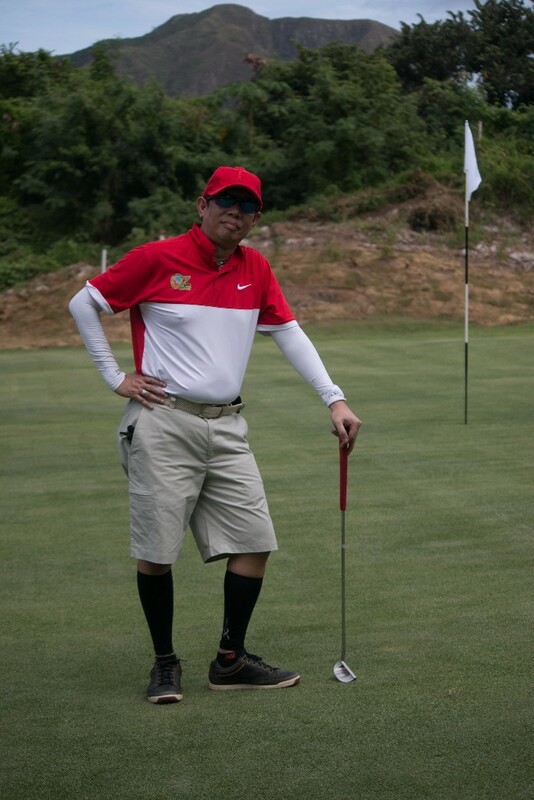 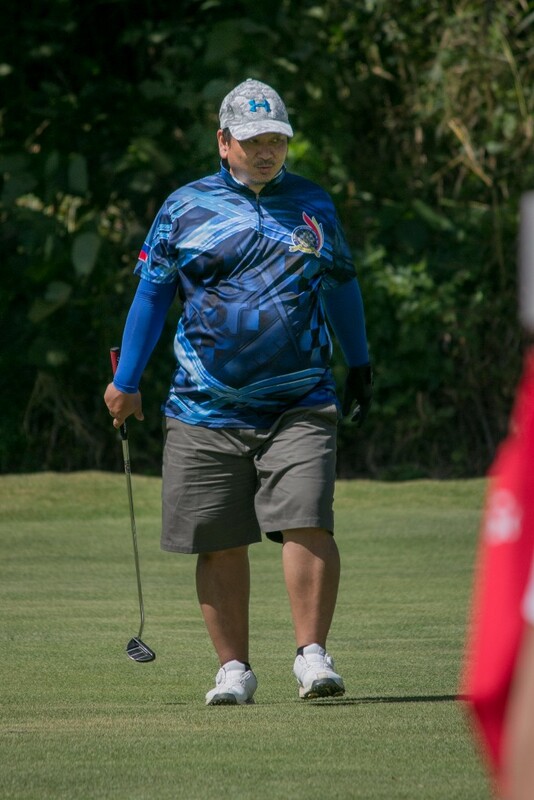 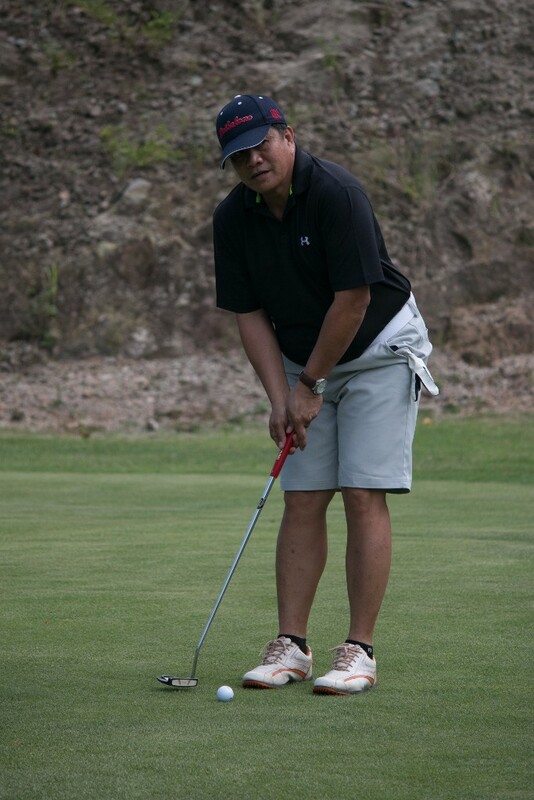 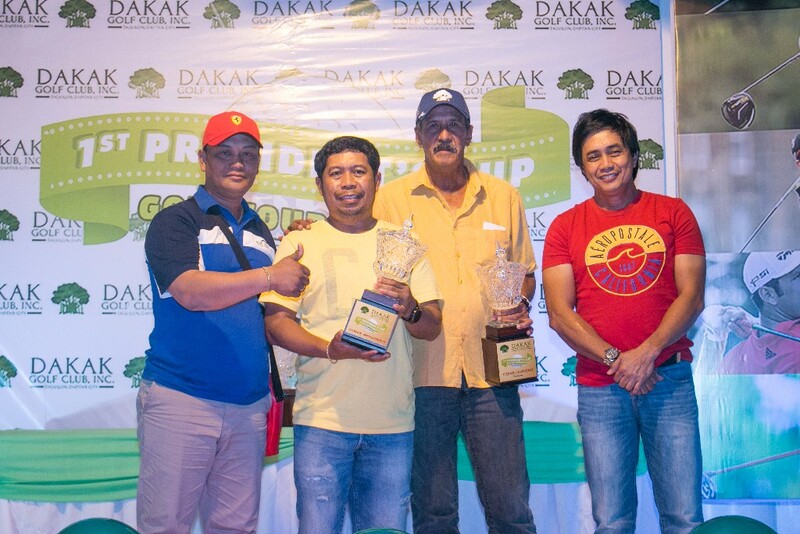 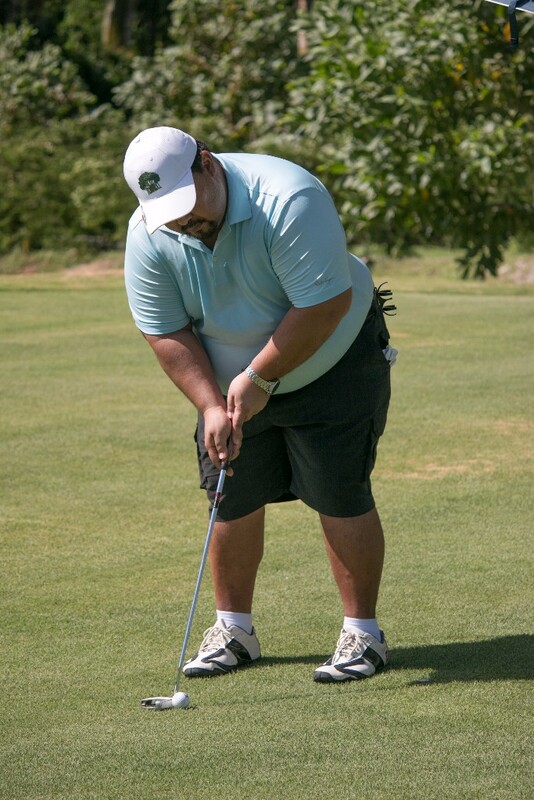 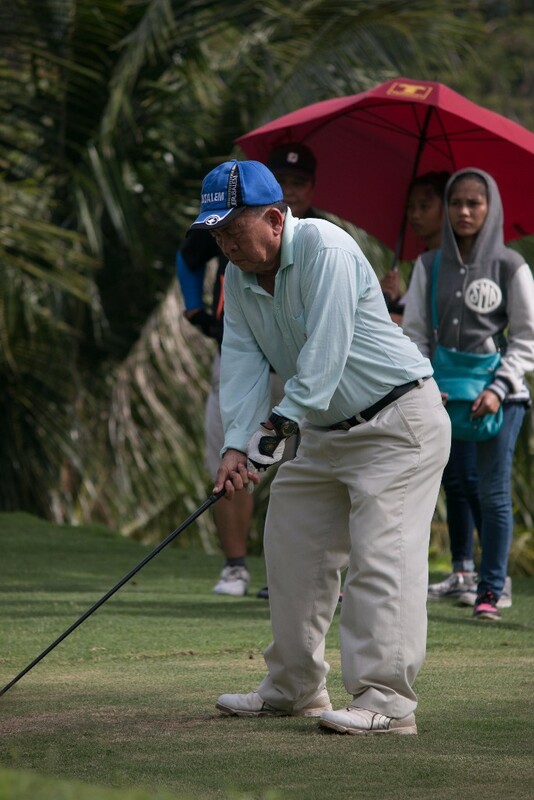 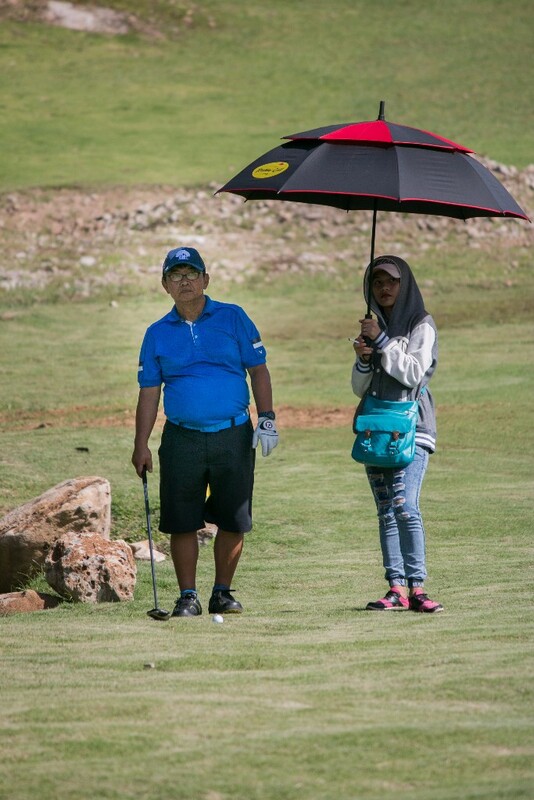 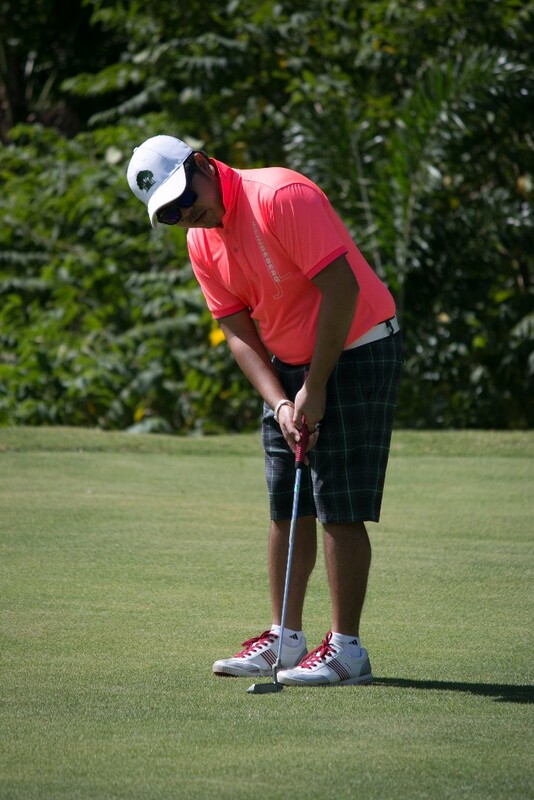 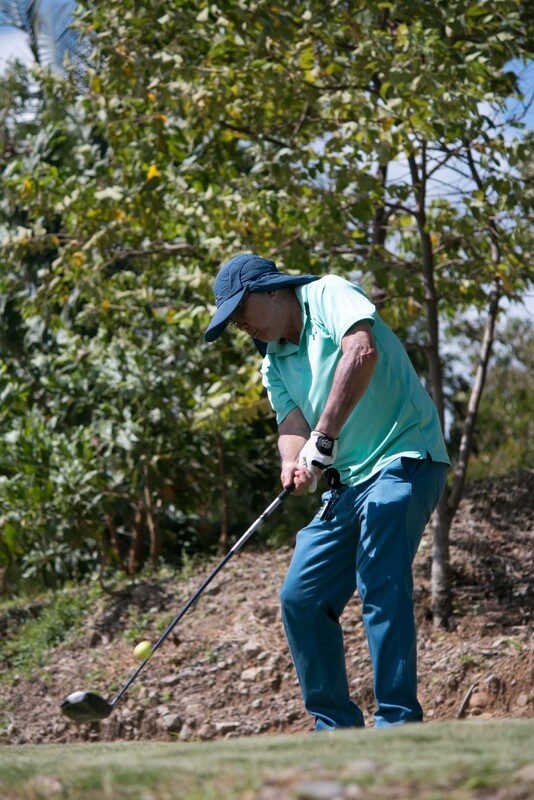 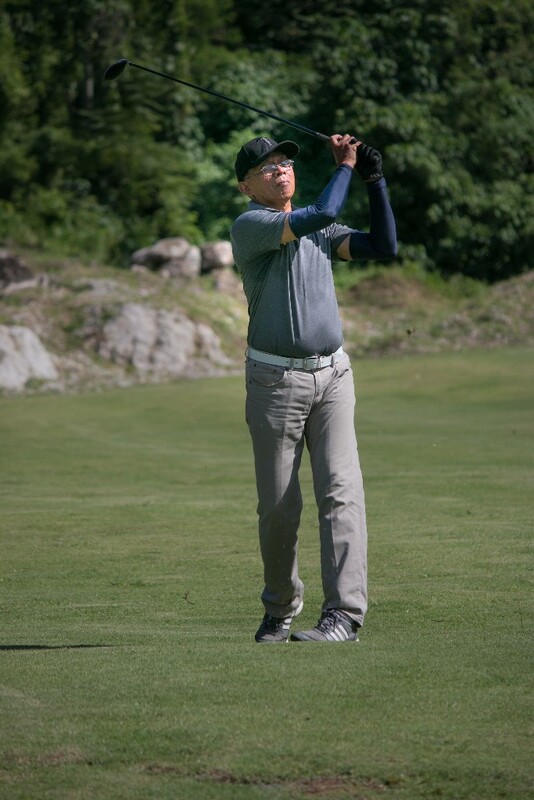 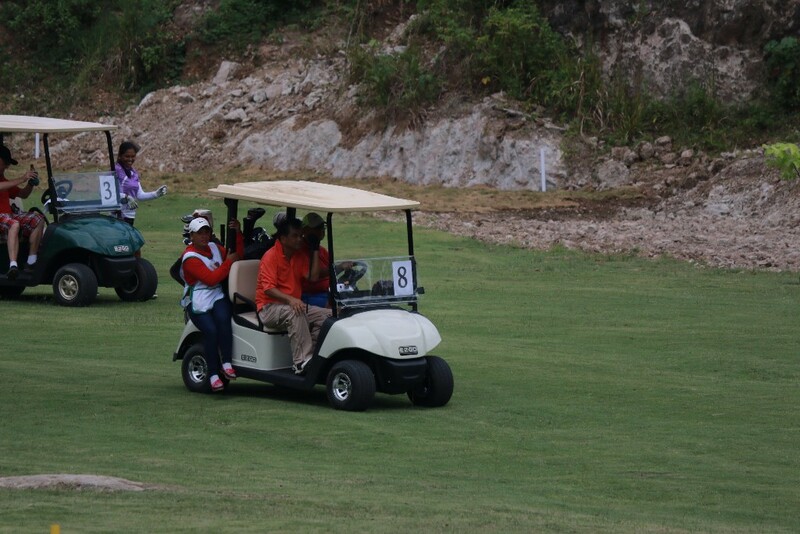 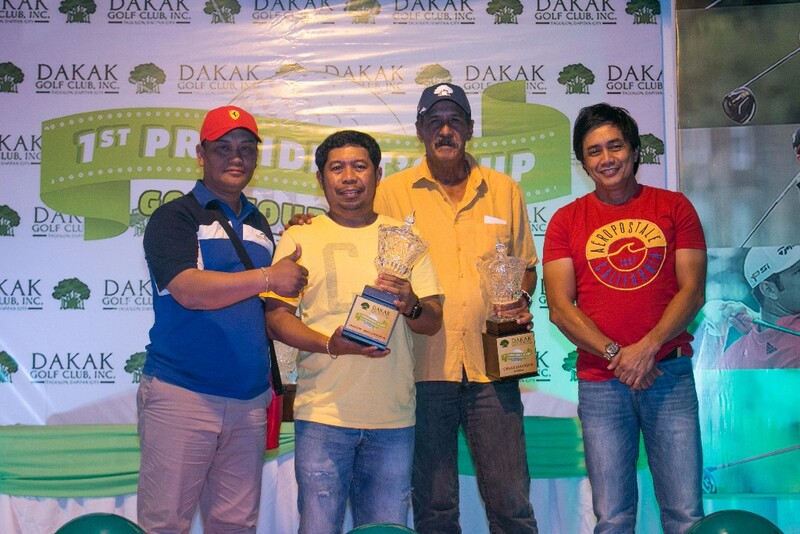 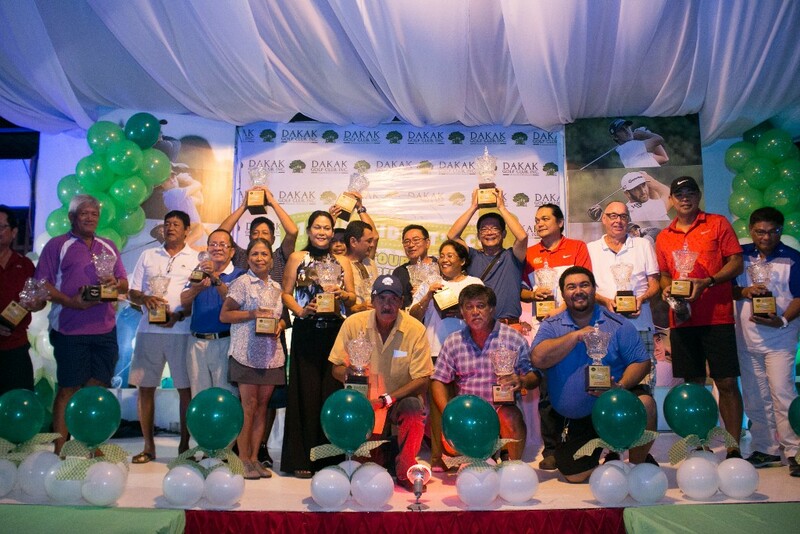 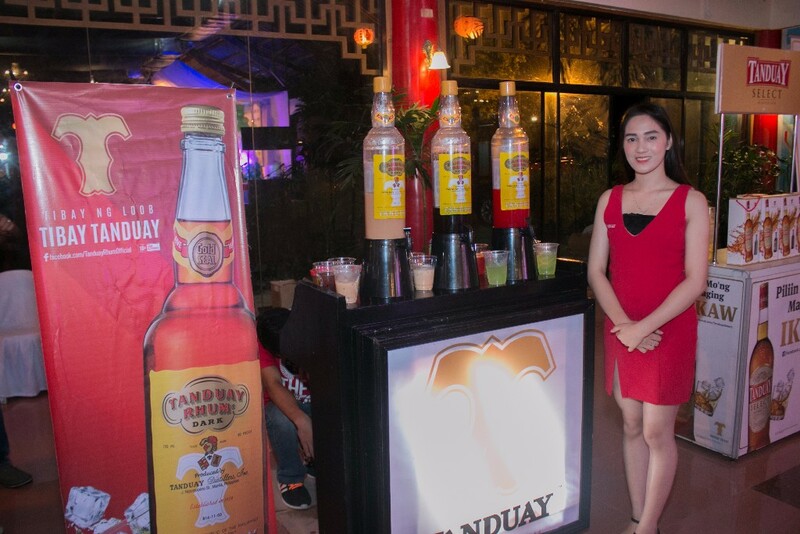 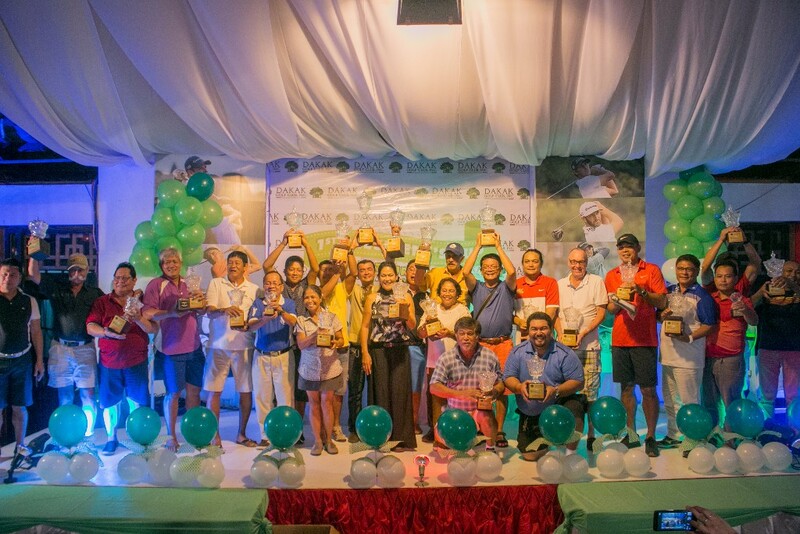 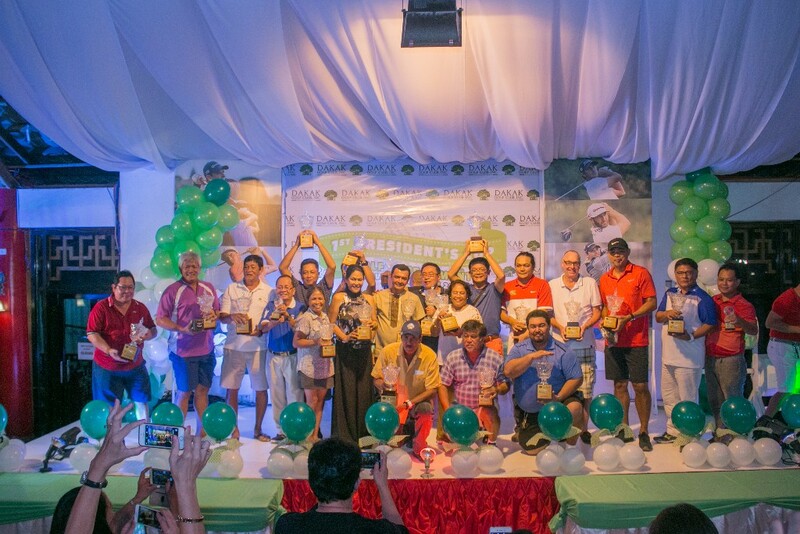 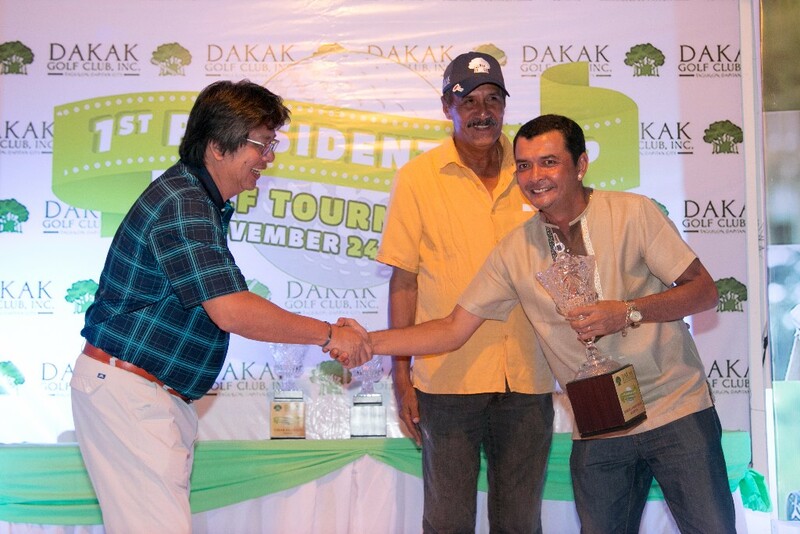 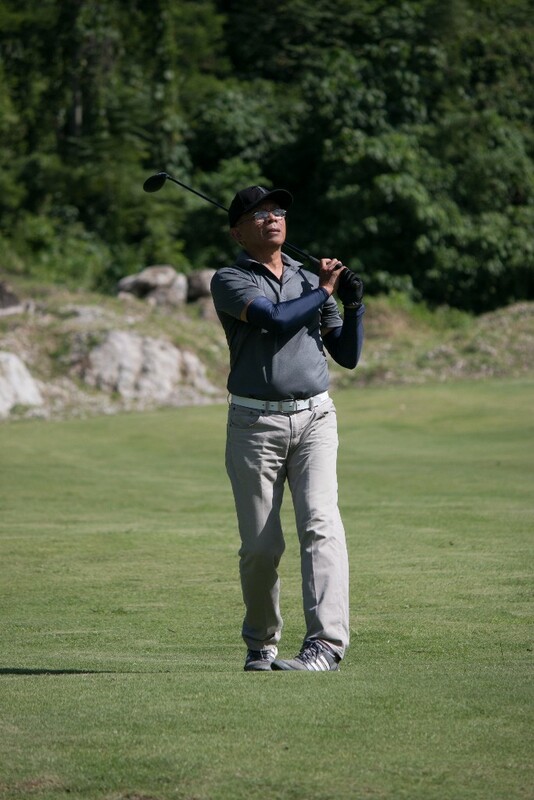 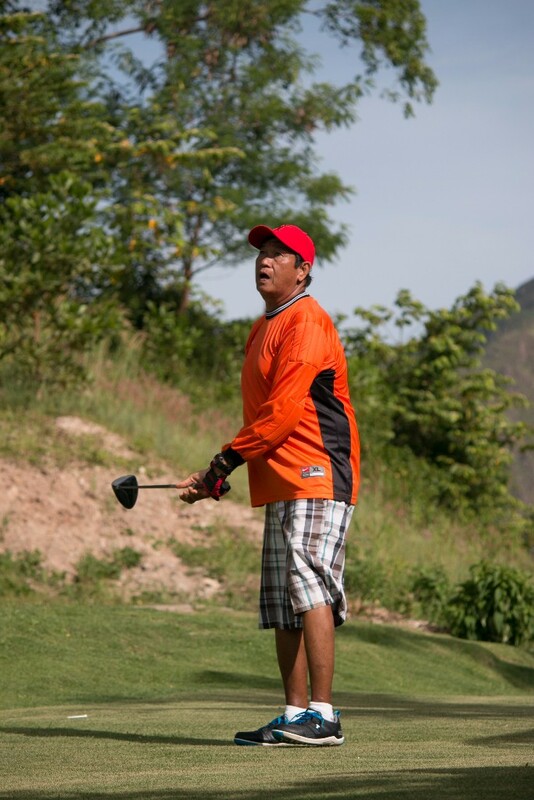 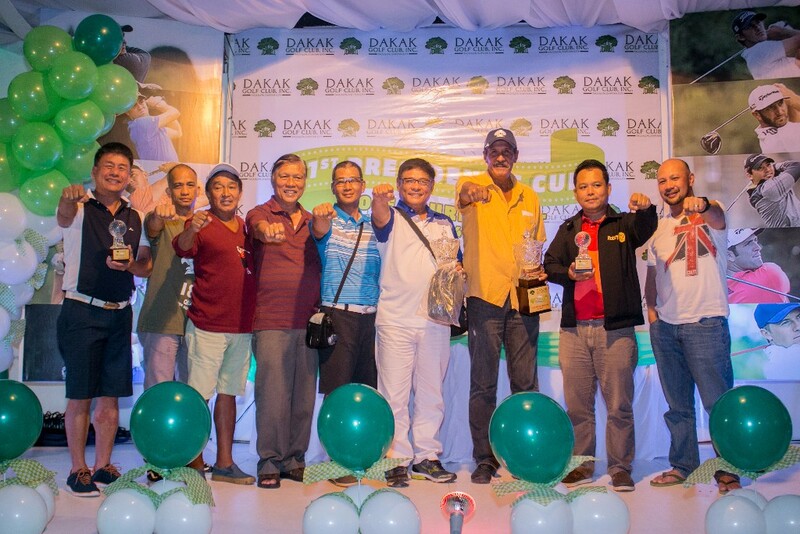 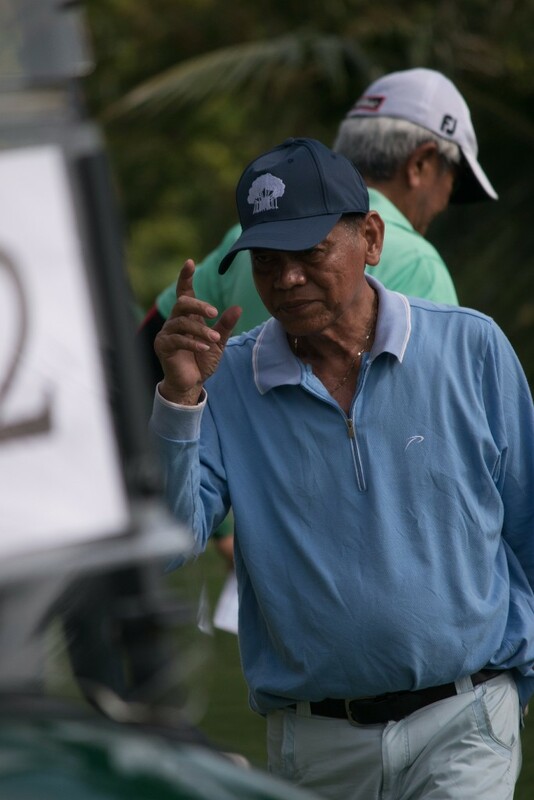 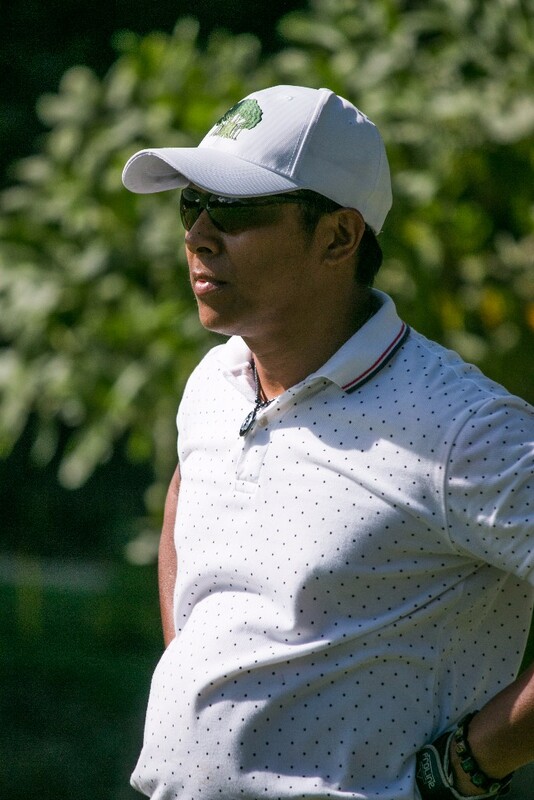 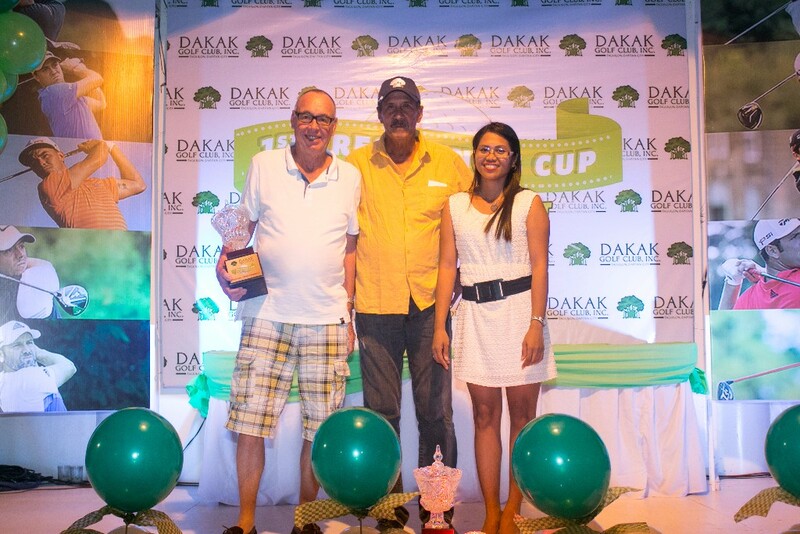 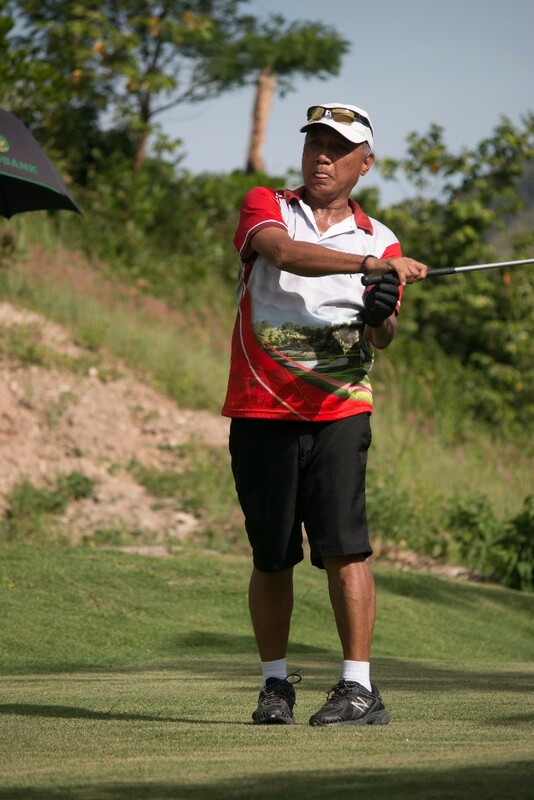 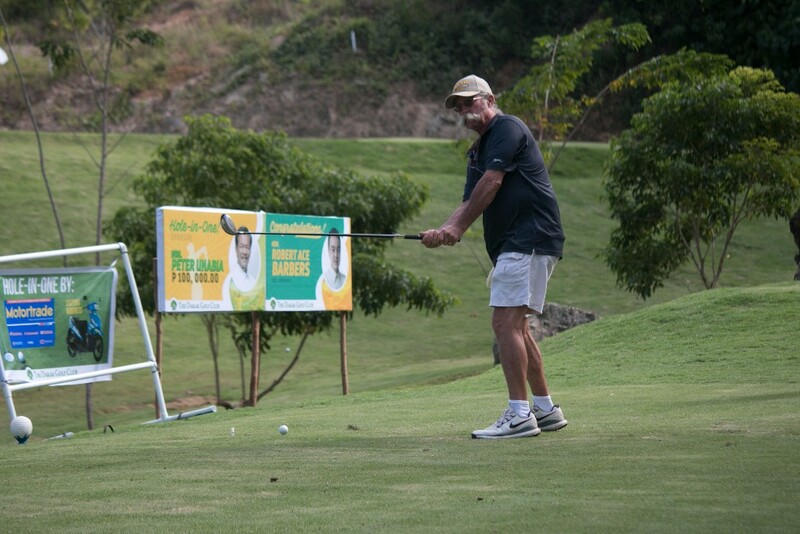 1st President's Cup Highlights - Dakak Golf Club Inc. 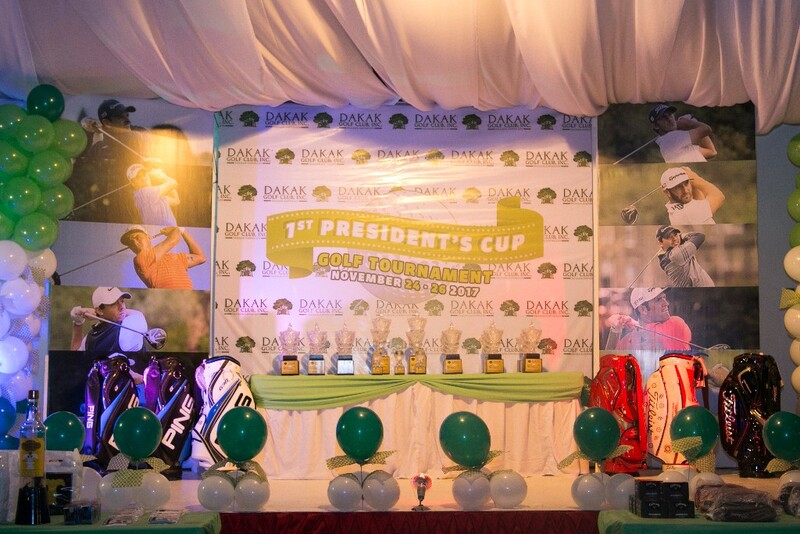 It is with a deep sense of gratitude, honor and pride to say that the 1st President’s Cup is as successful as the people behind in staging this worthwhile event. 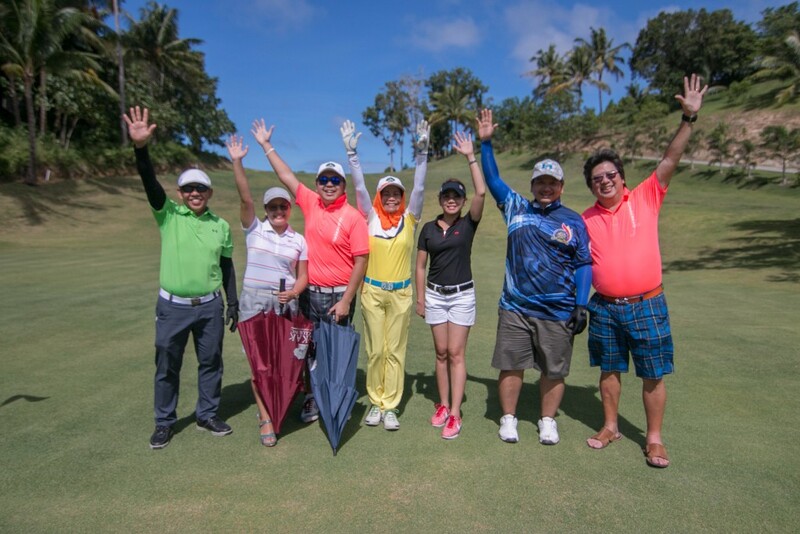 We anticipated participation of golfers from Luzon, Visayas, and Mindanao, and over the 3-days period, we have a total of 75 players! 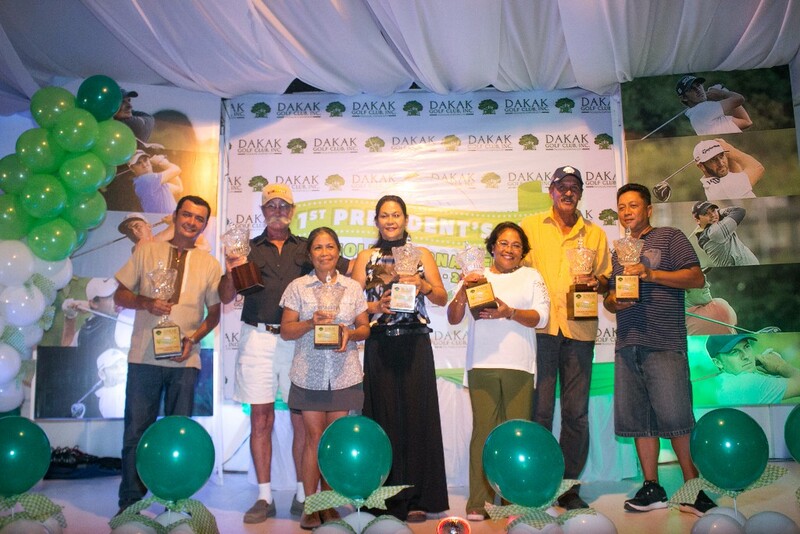 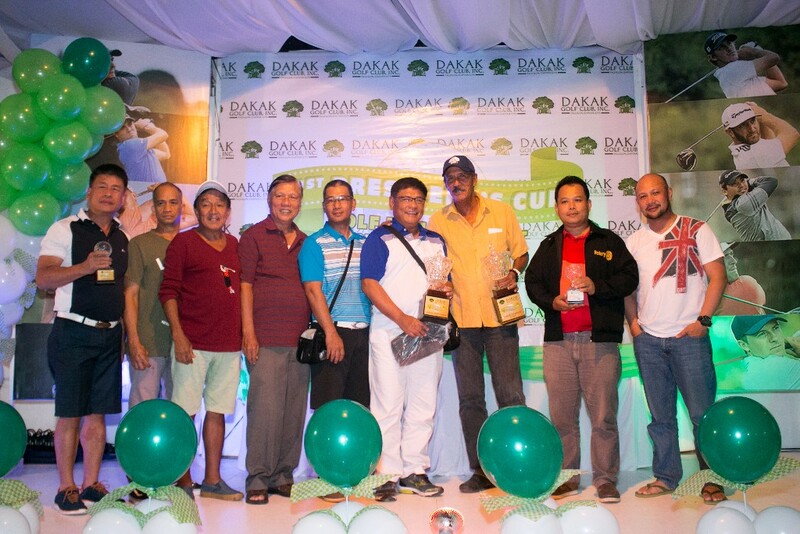 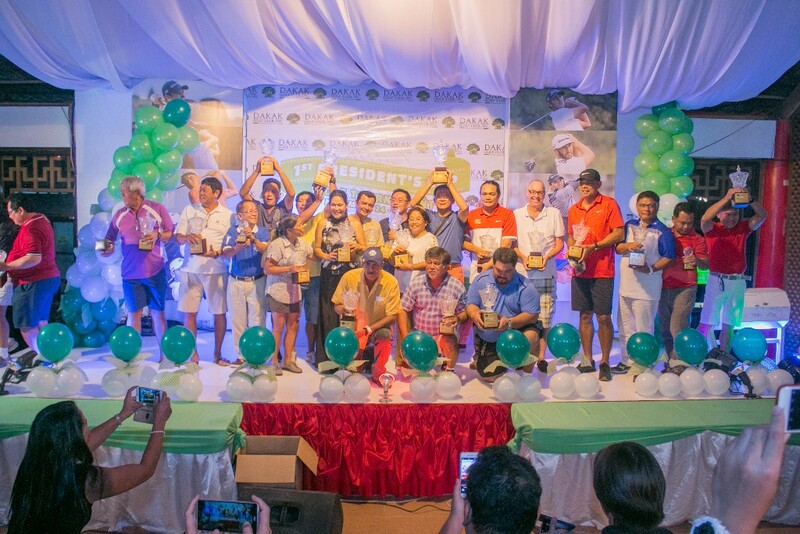 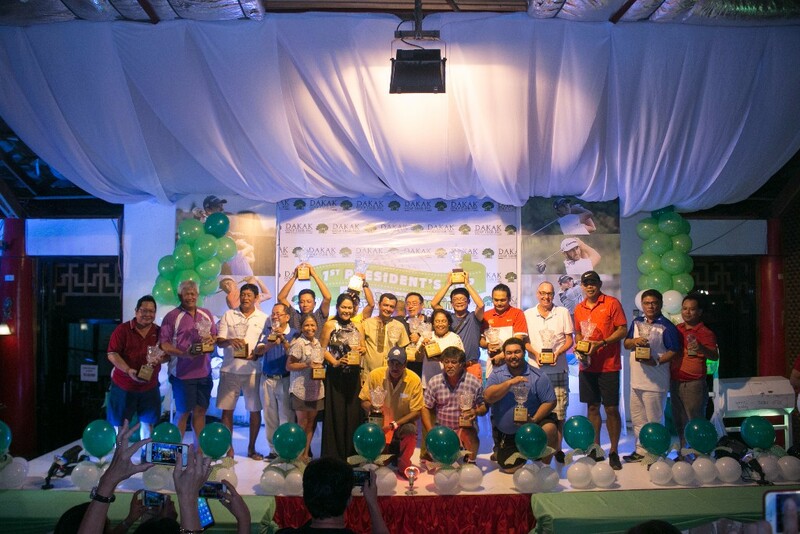 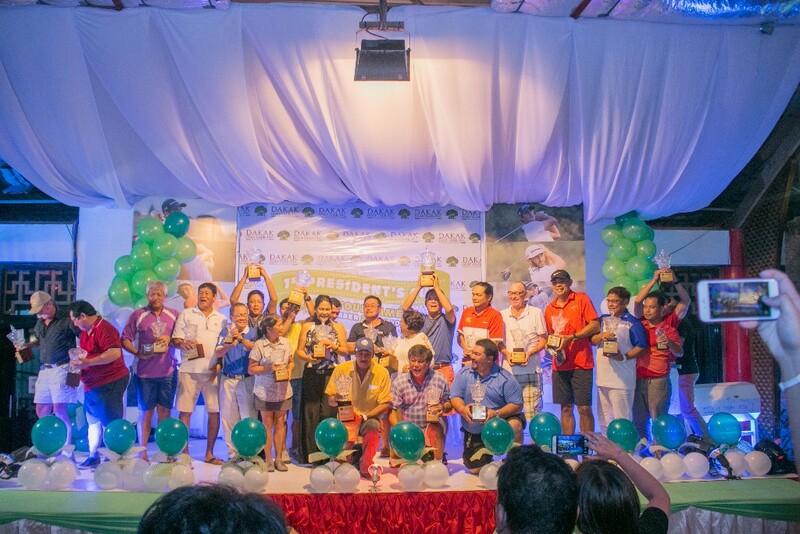 DAVAO EAGLEMASTERS GOLF CLUB, INC.
See you next year for another fun-filled golf weekend only here at Dakak Golf Club!